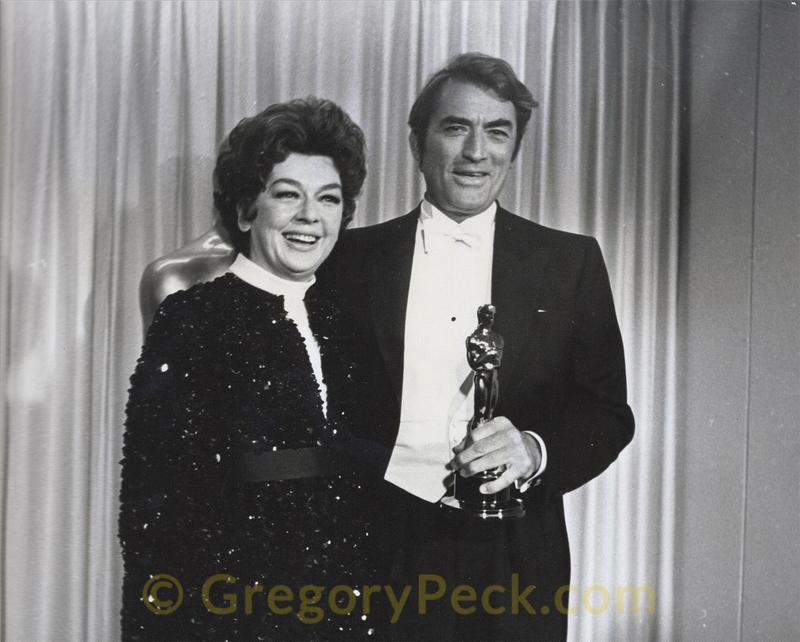 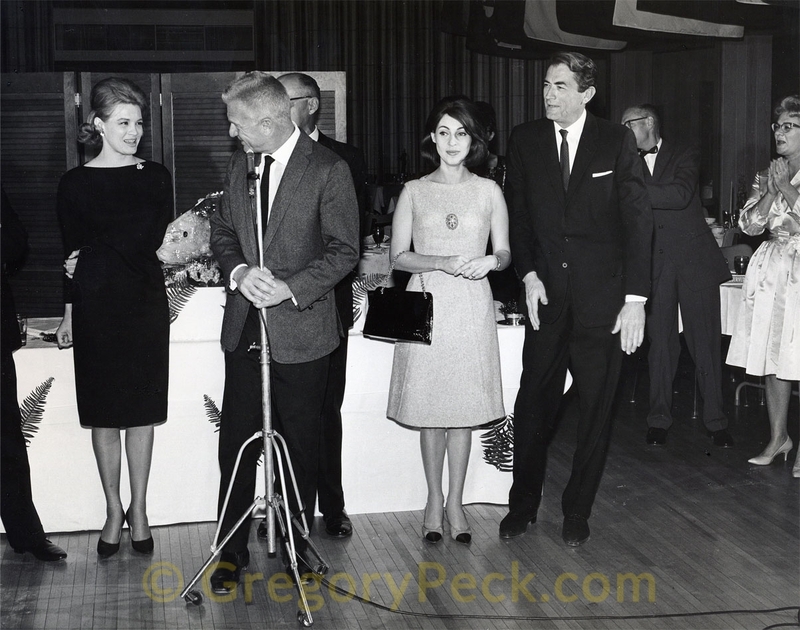 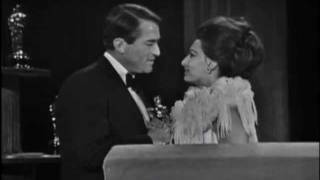 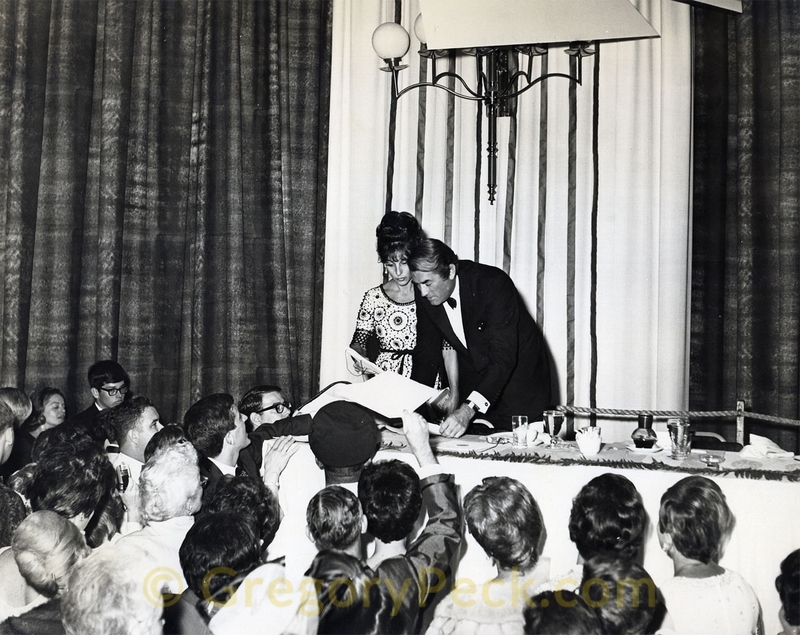 Sophia Loren presenting Gregory Peck the Oscar® for Best Actor for his performance in "To Kill a Mockingbird" at the 35th Academy Awards® in 1963. 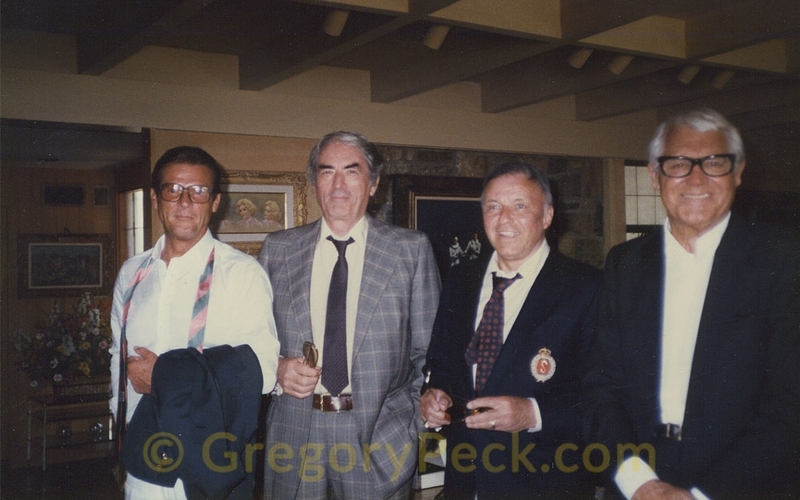 Introduced by Frank Sinatra. 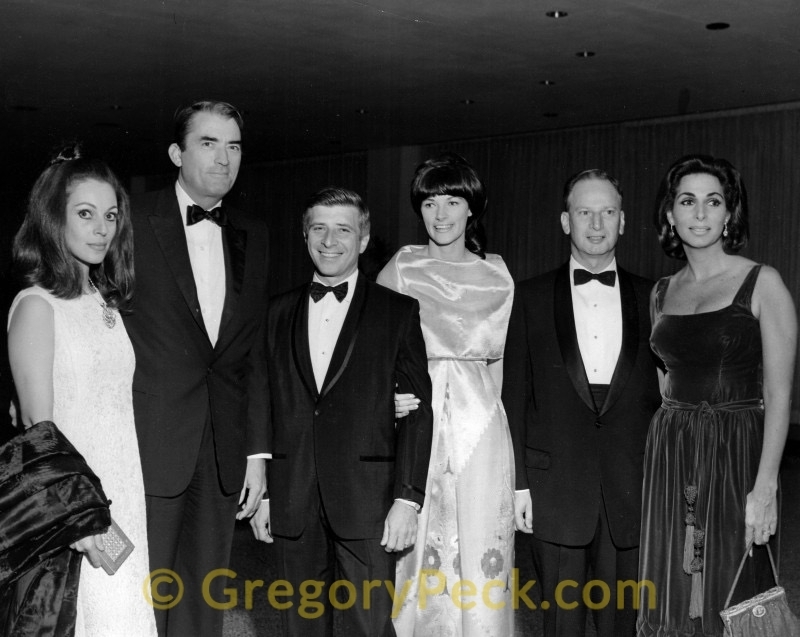 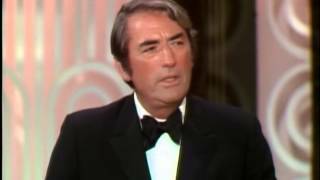 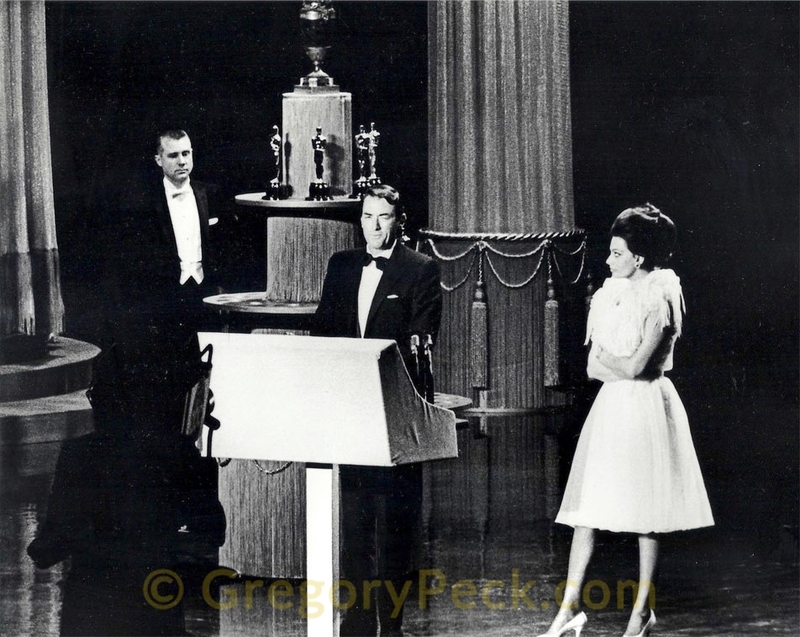 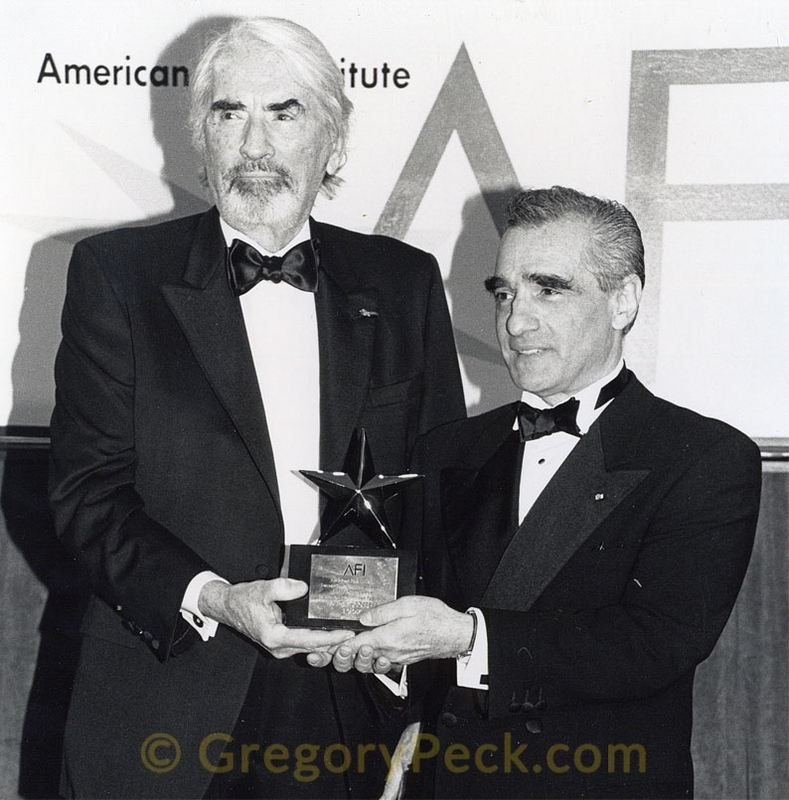 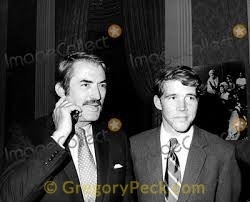 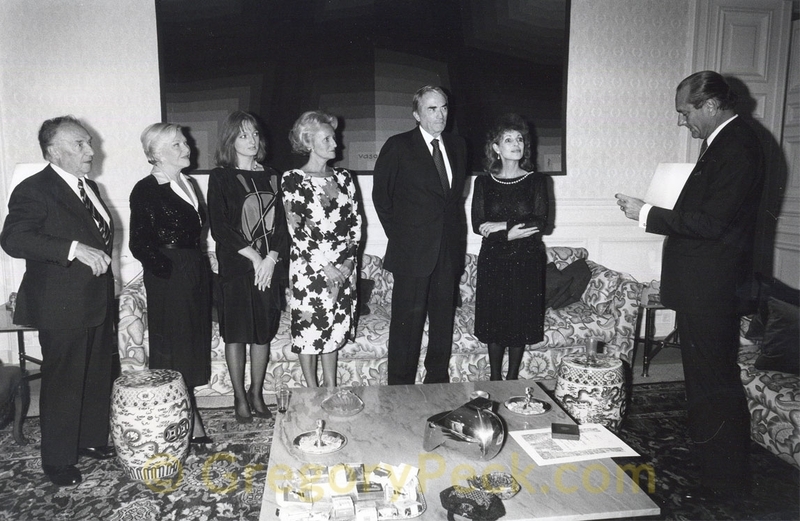 Gregory Peck presenting the Jean Hersholt Humanitarian Award to Frank Sinatra at the 43rd Academy Awards® in 1971. 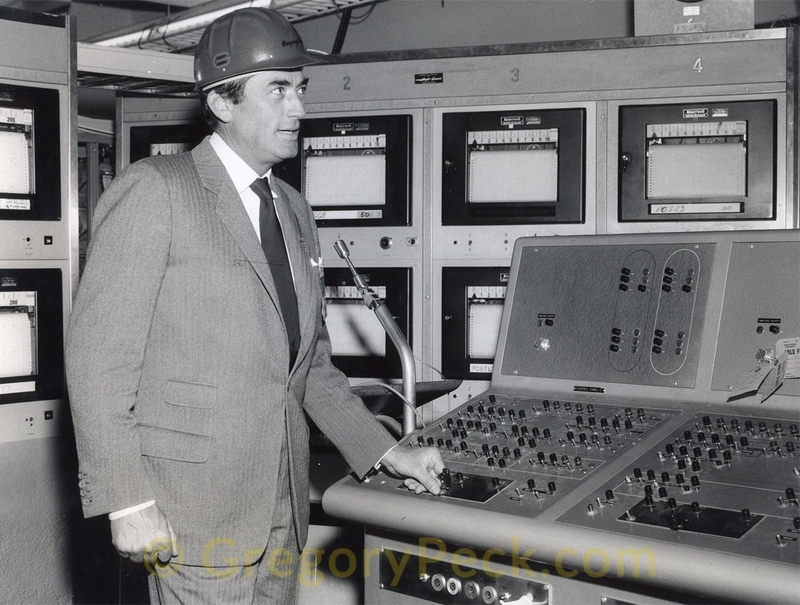 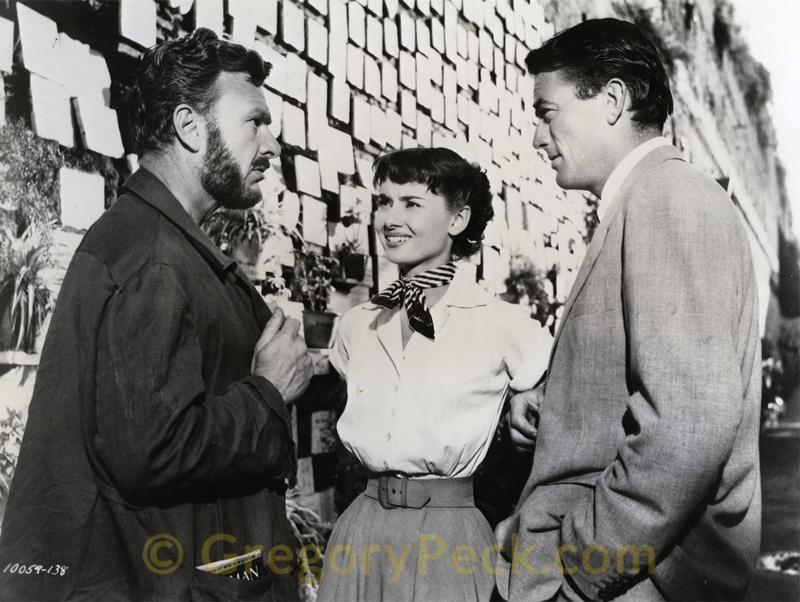 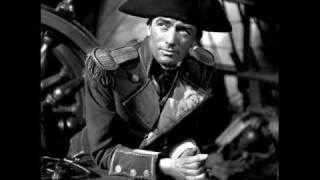 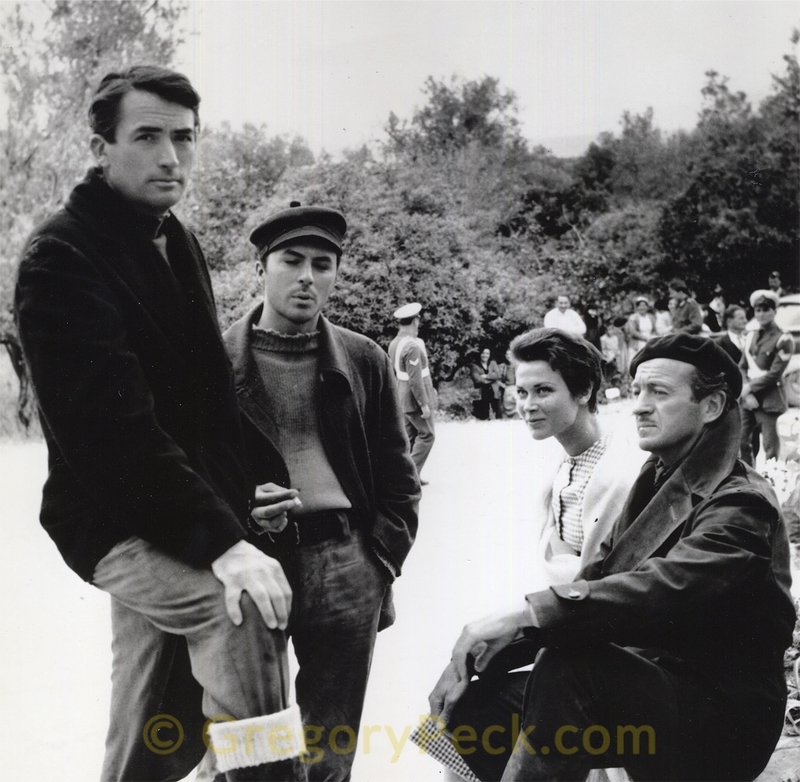 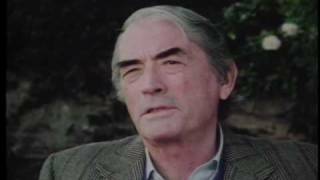 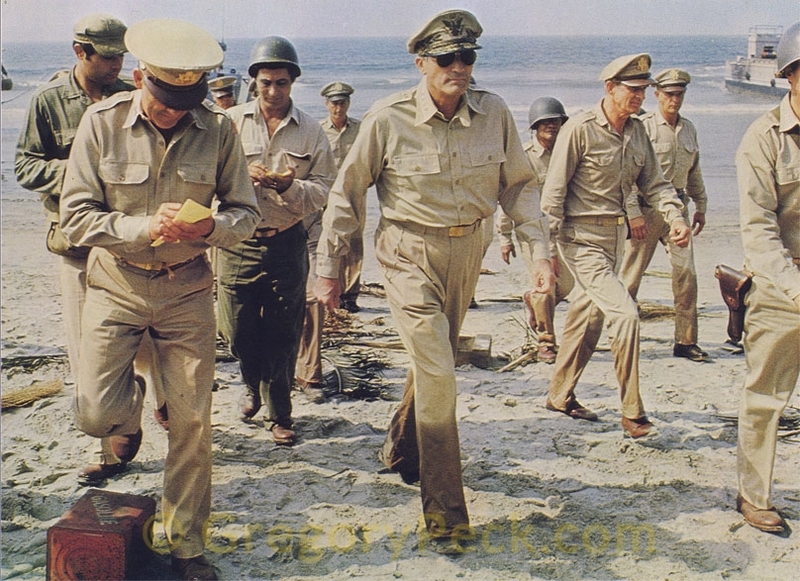 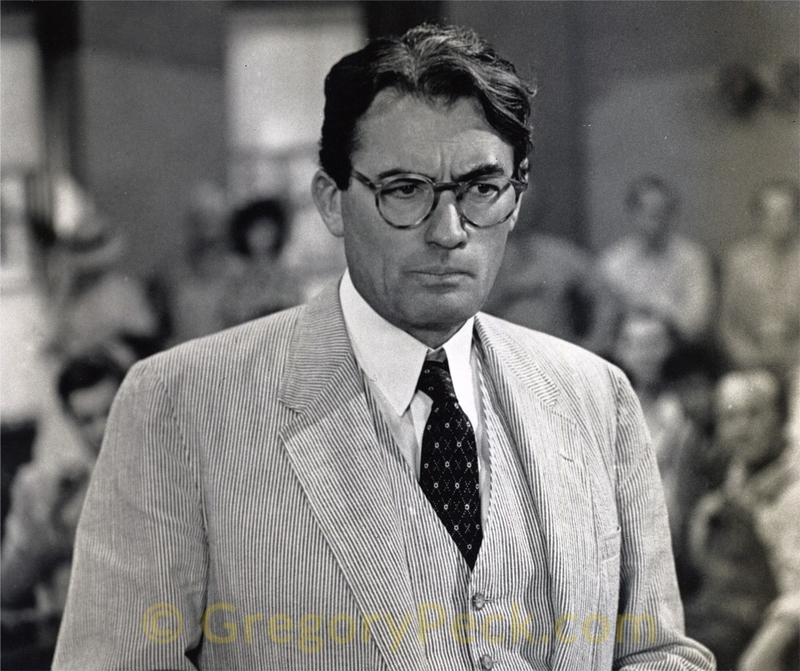 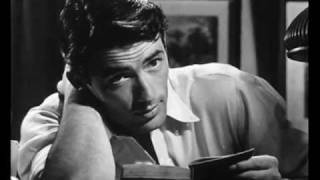 Gregory Peck on "The Big Country"
Gregory Peck, star of the 1958 western The Big Country provides a behind the scenes look at what it was like to work on that film, particularly as pertains to director William Wyler. 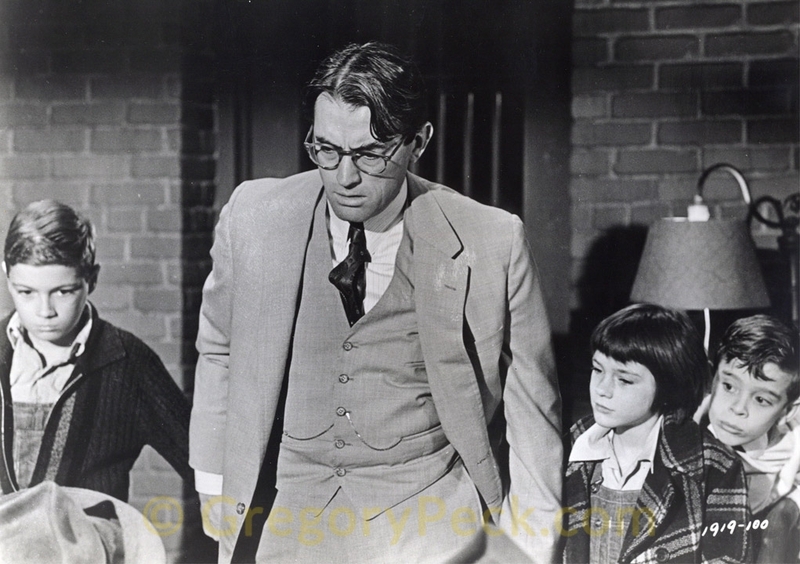 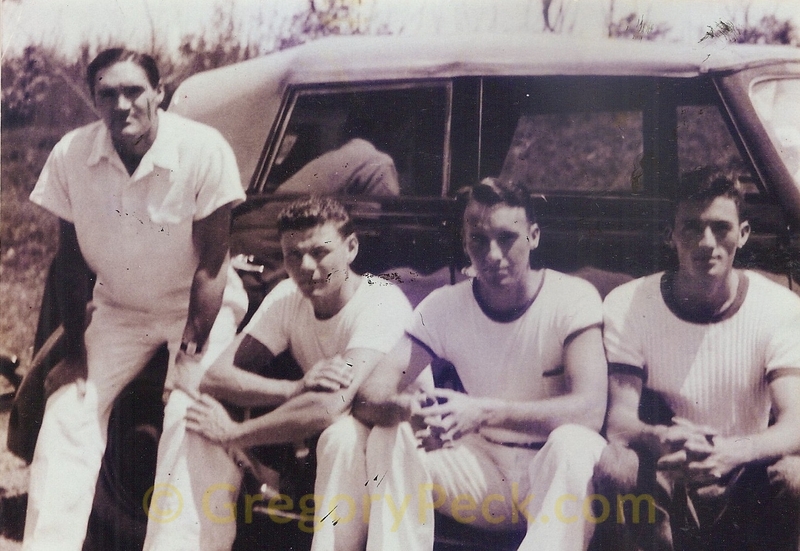 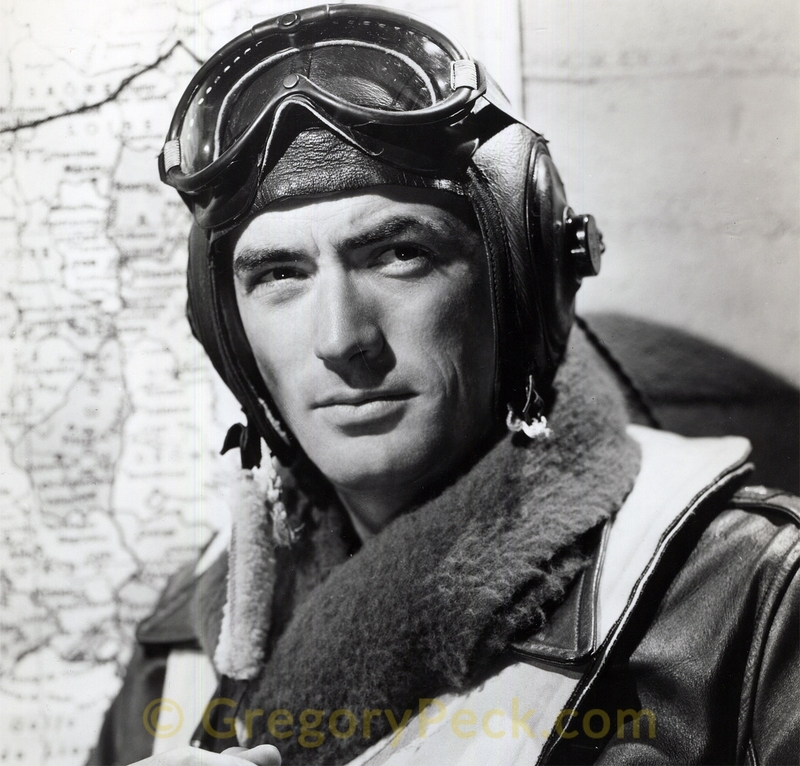 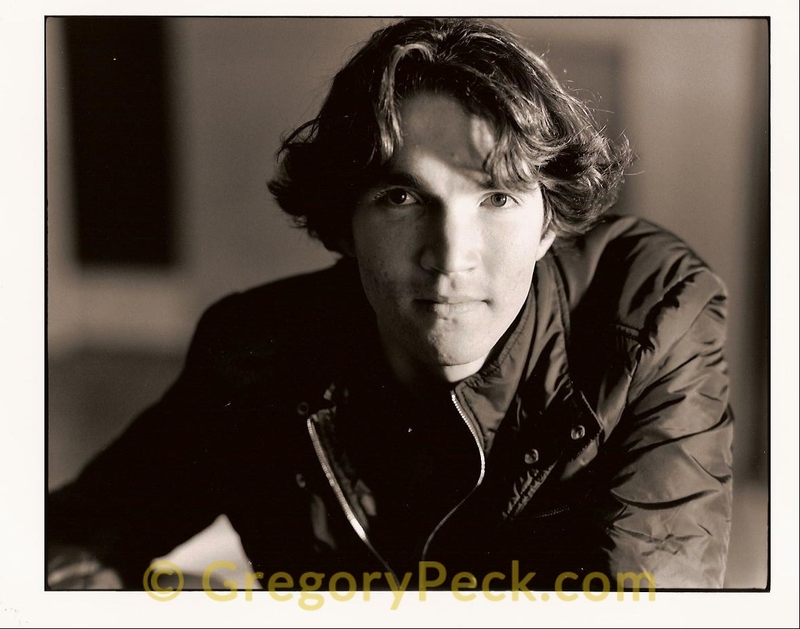 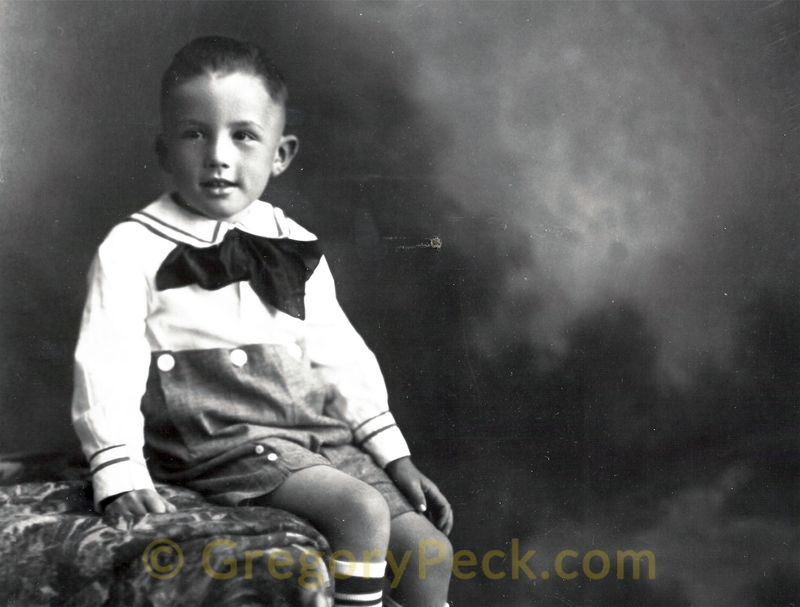 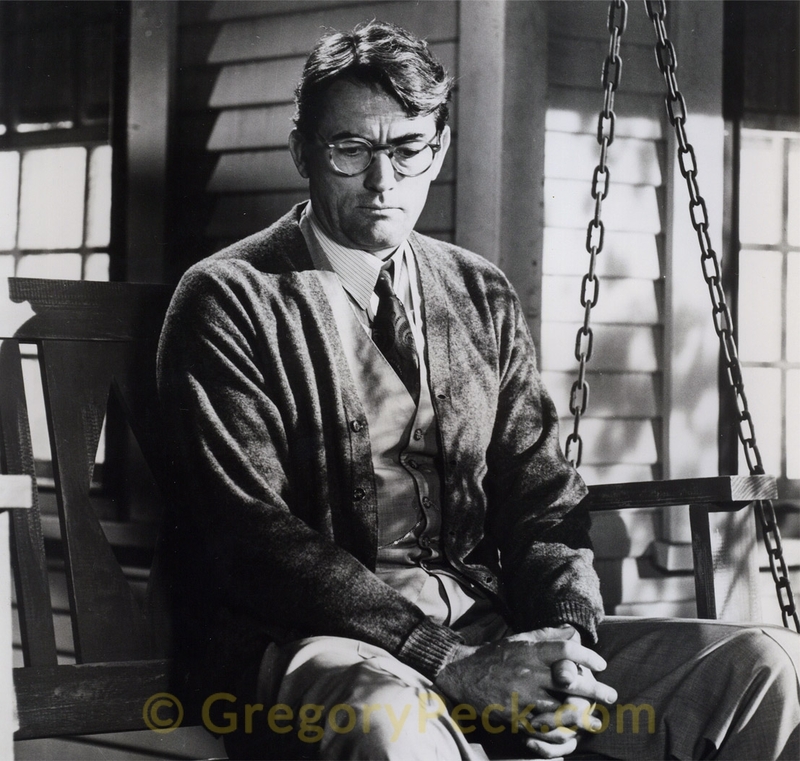 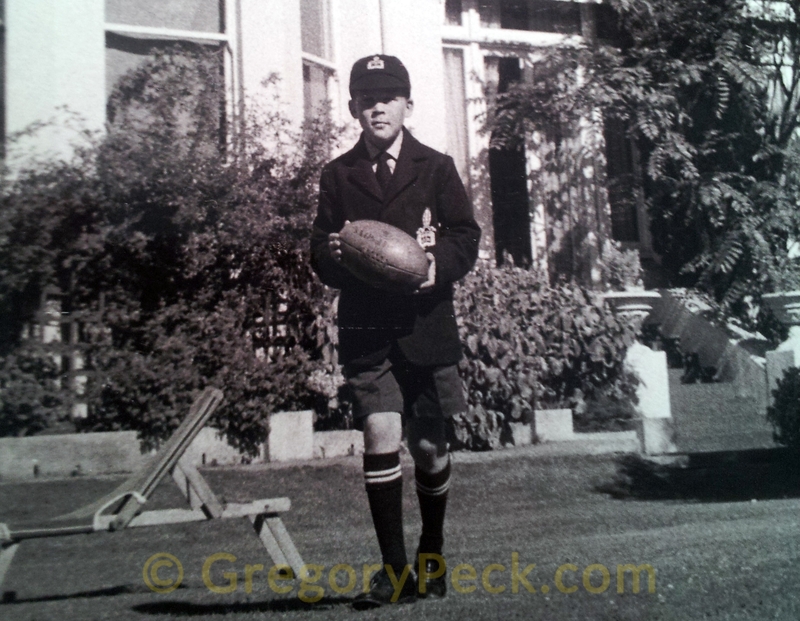 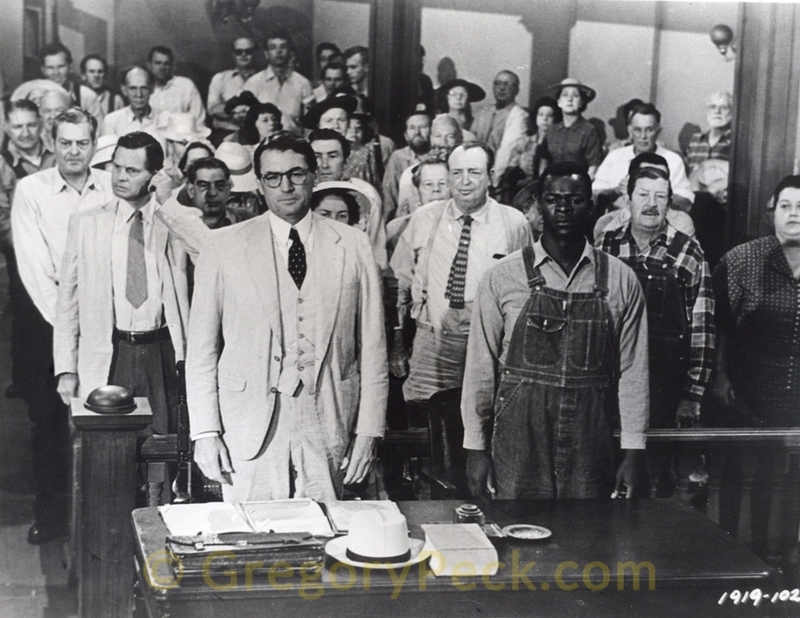 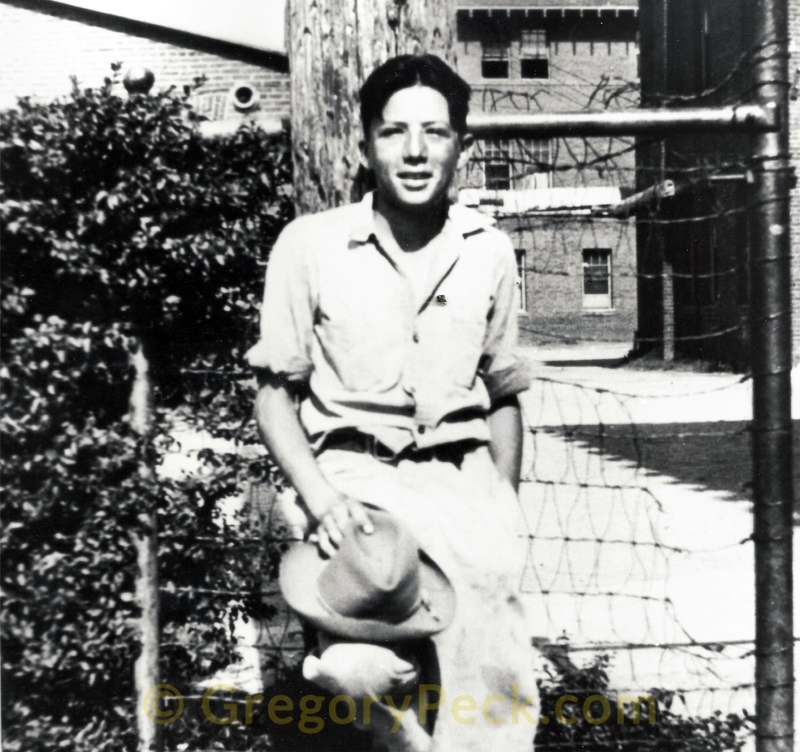 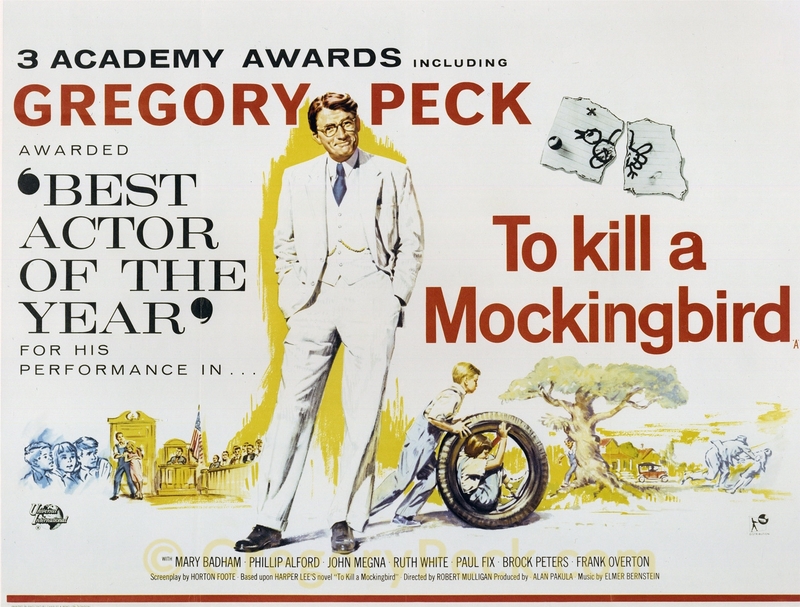 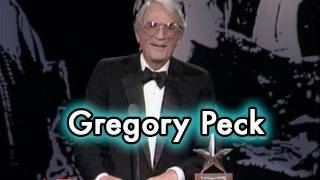 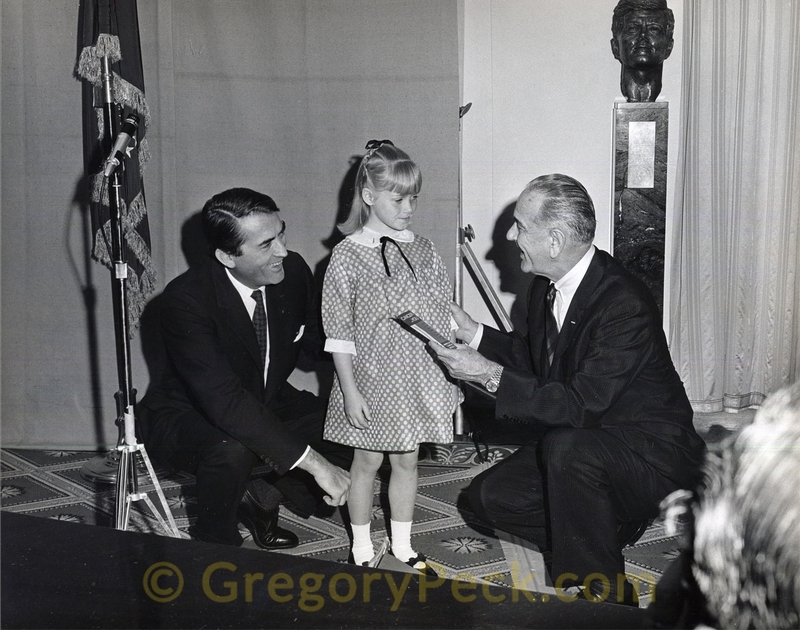 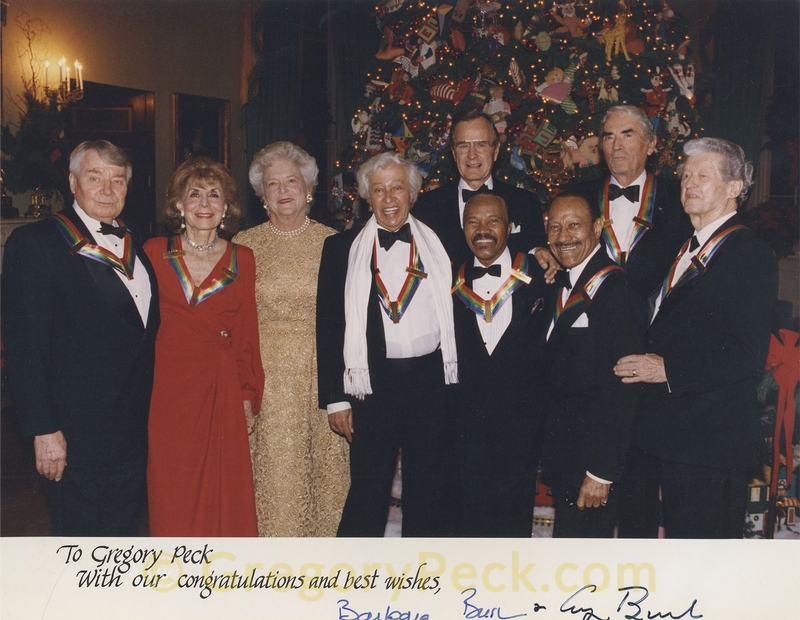 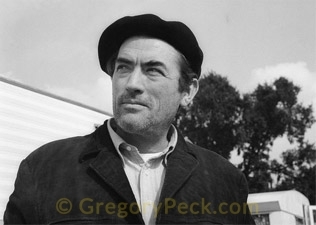 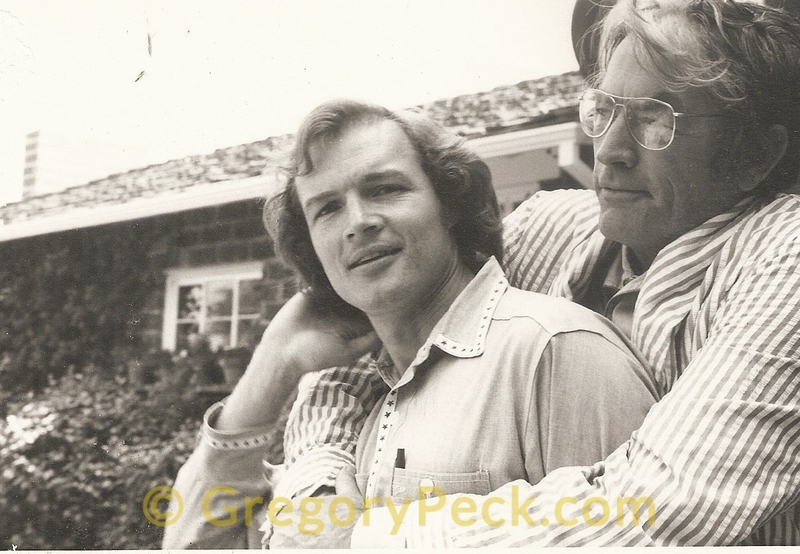 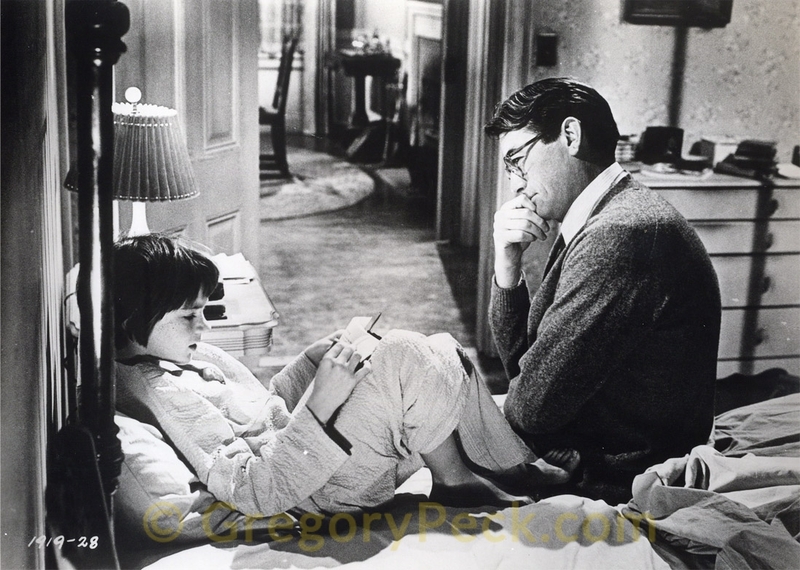 A tribute to the actor Gregory Peck. 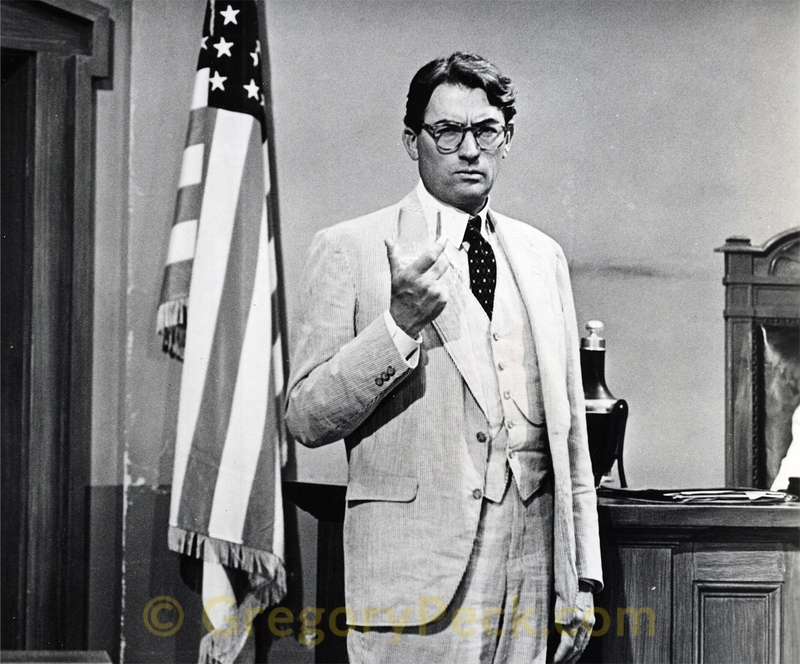 A tribute to the Actor whose roles were mainly courageous, noble heroes, who always fought injustice. 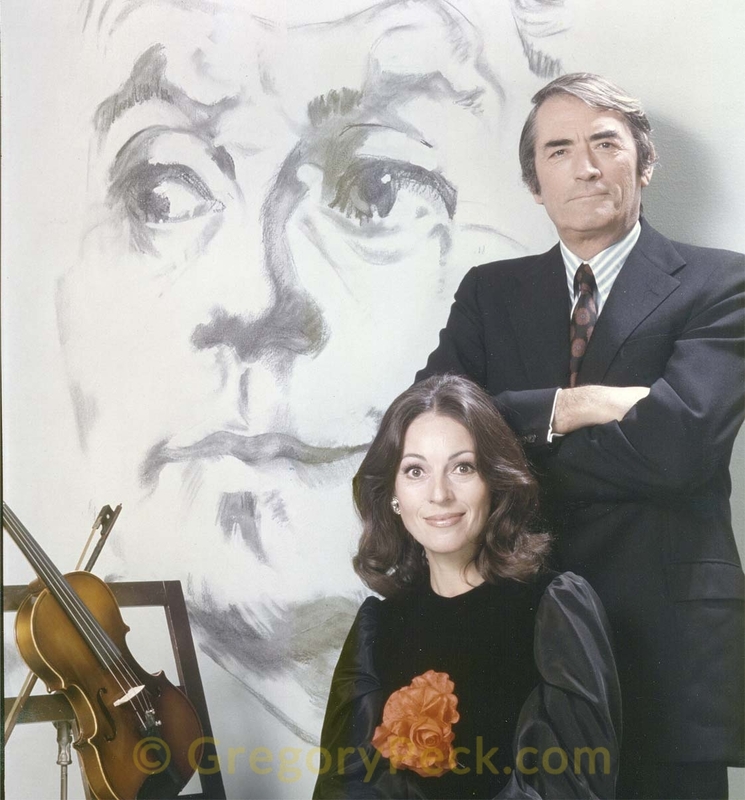 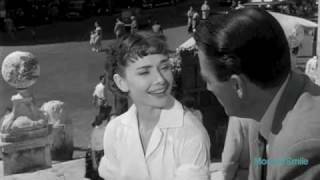 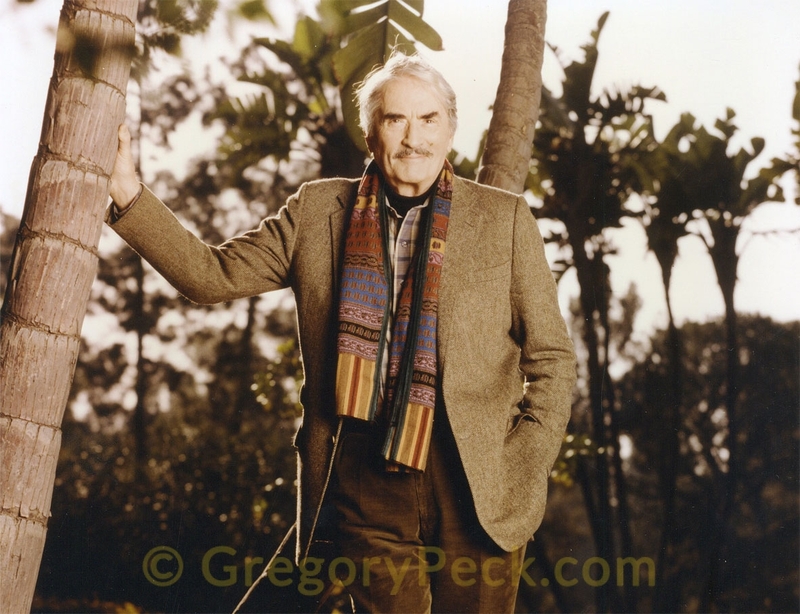 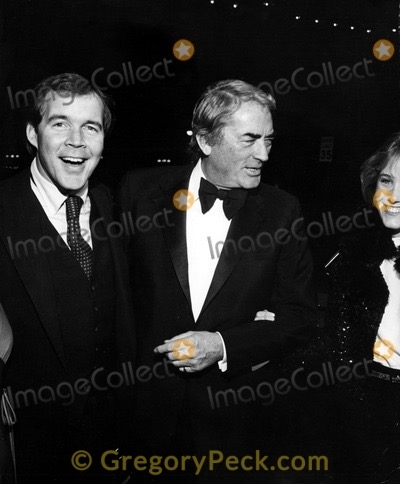 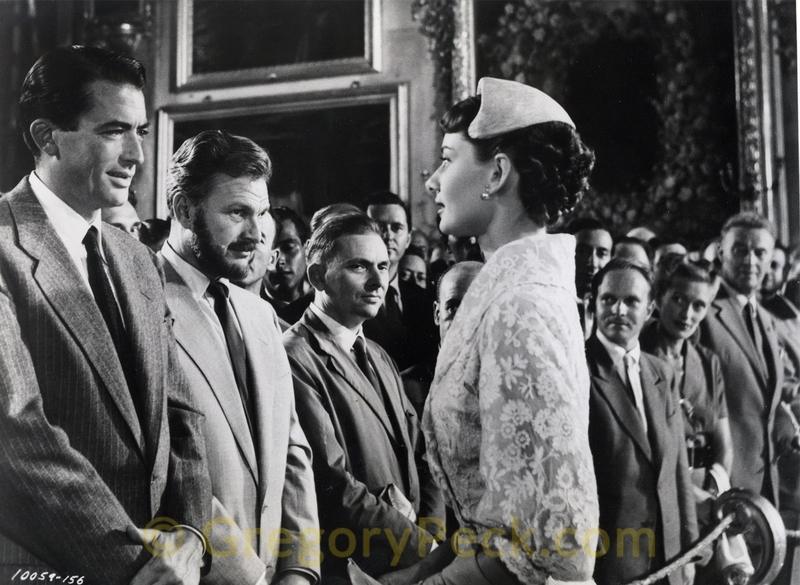 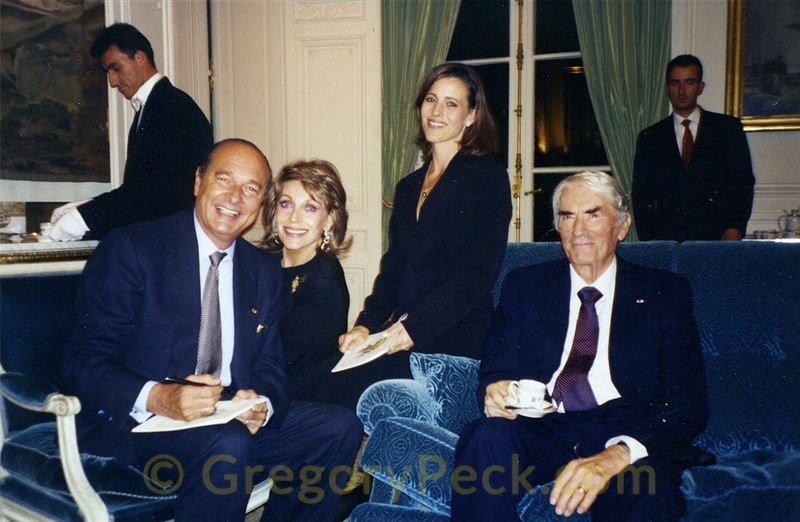 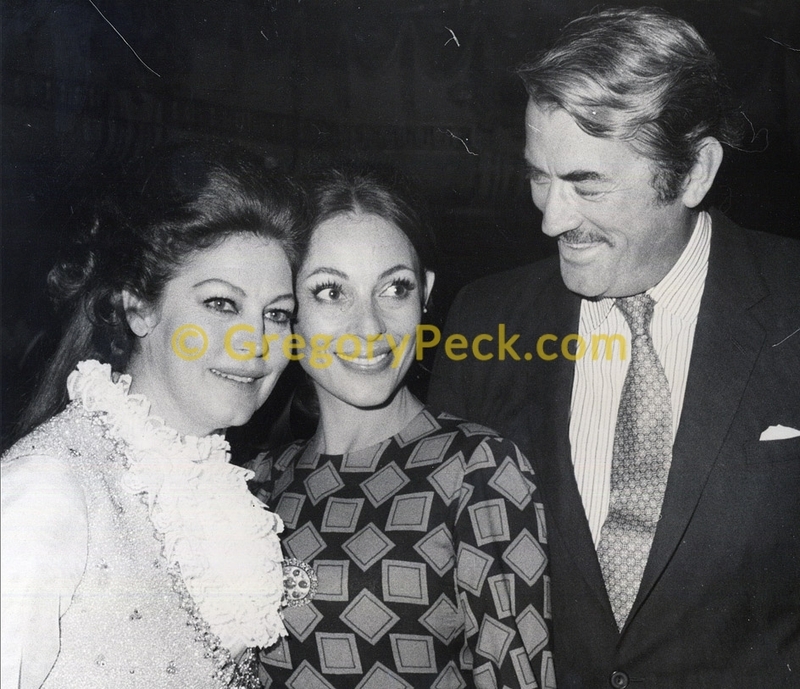 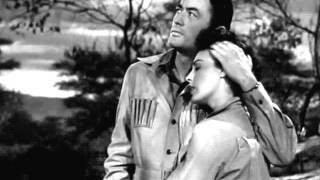 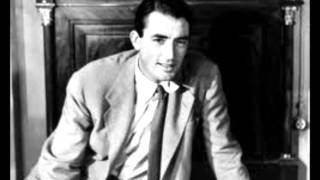 He was Beautiful -Cavatina , Sung by Susan Wong,Gregory peck so very beautiful inside and out. 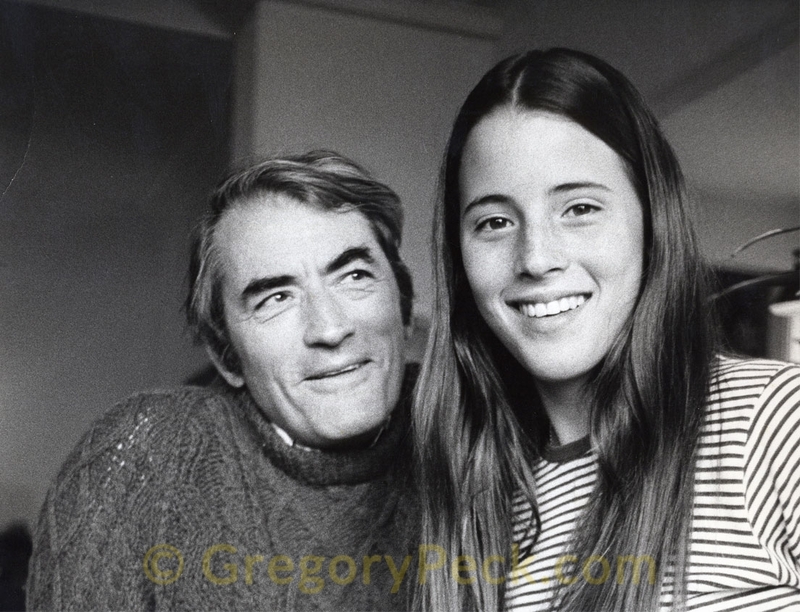 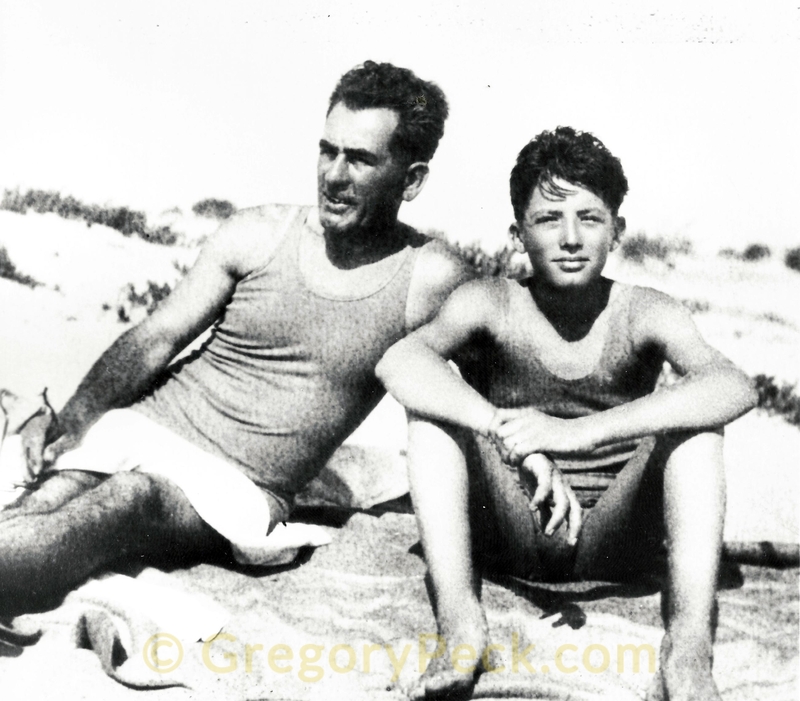 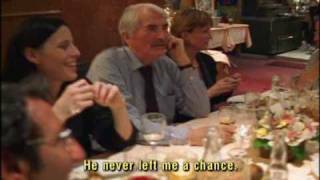 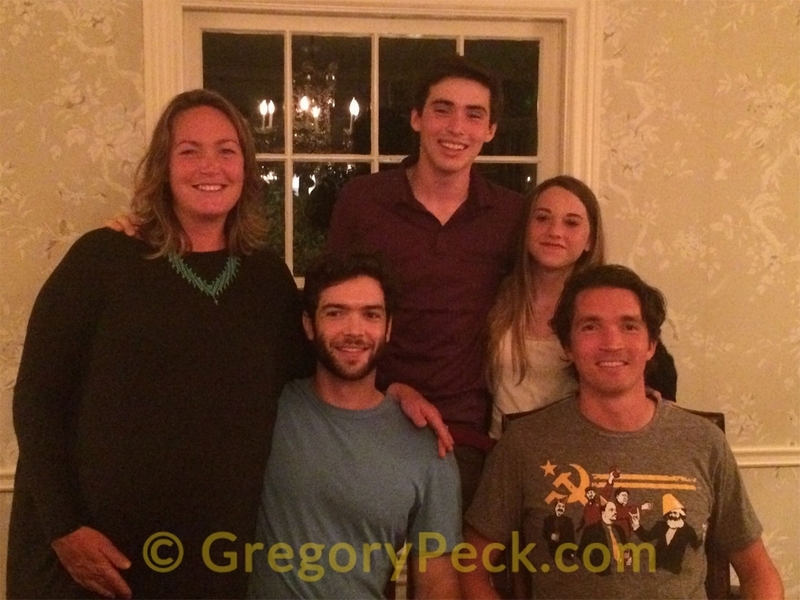 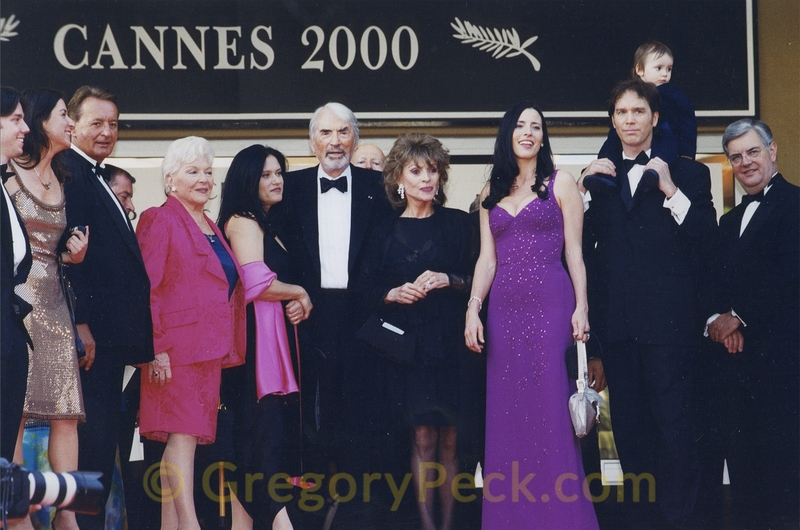 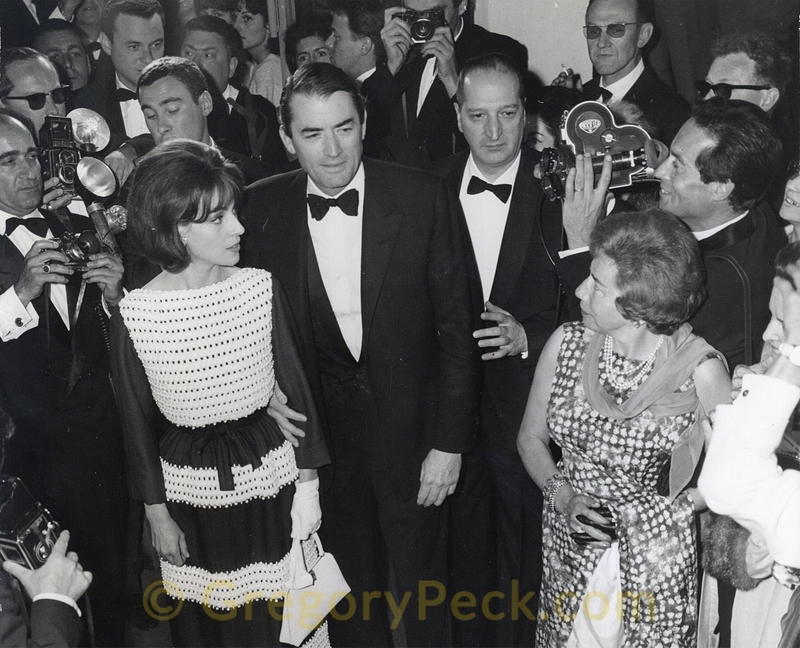 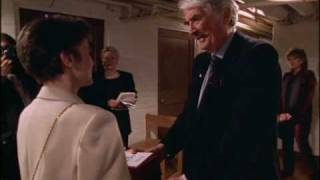 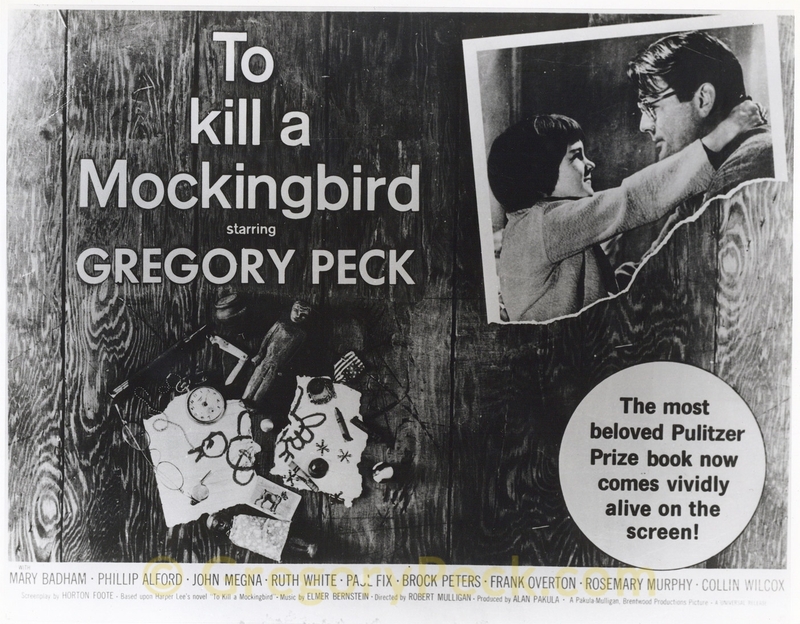 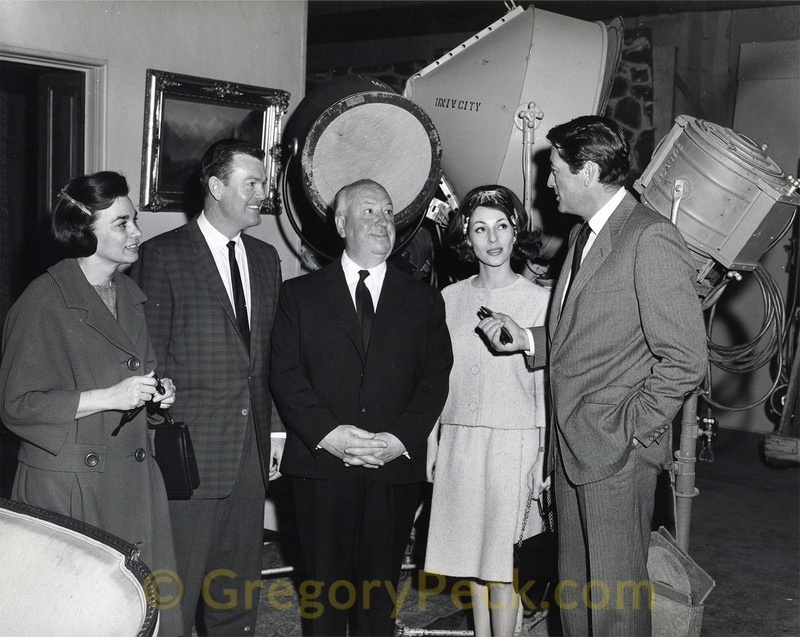 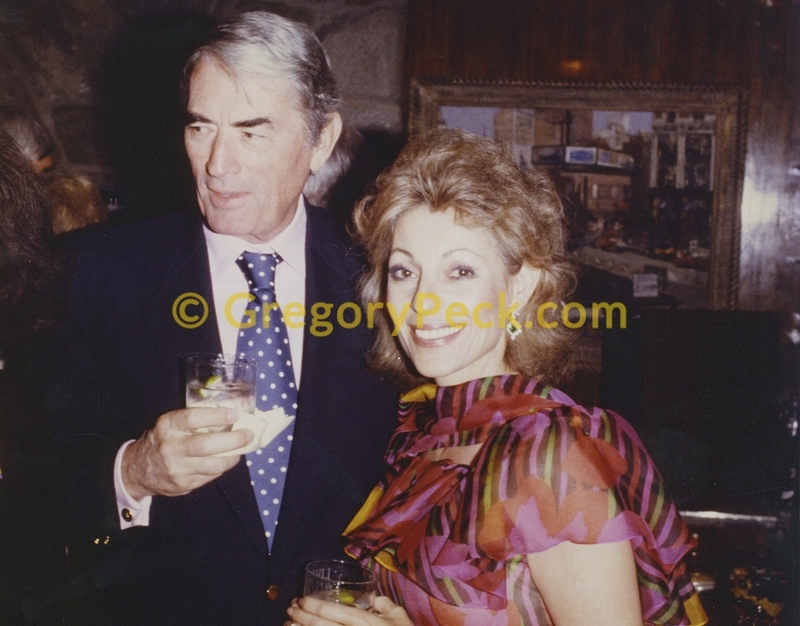 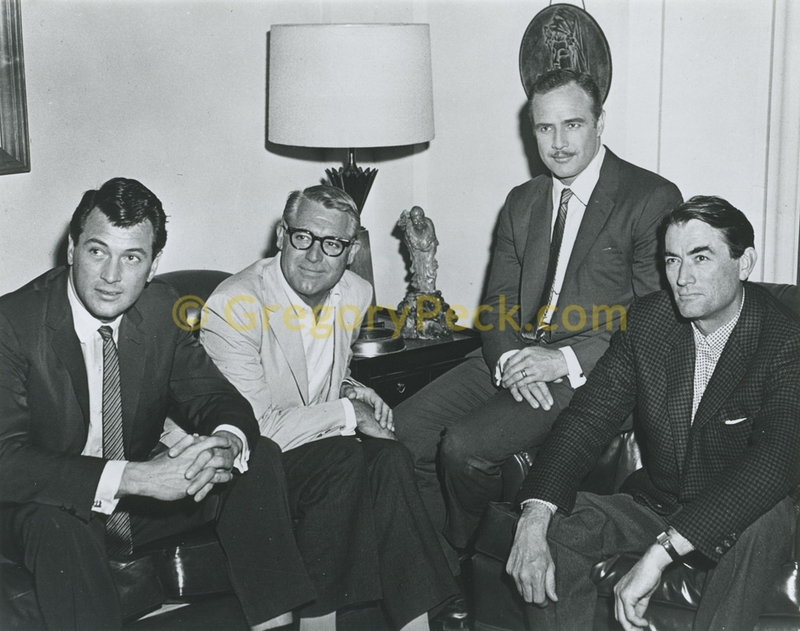 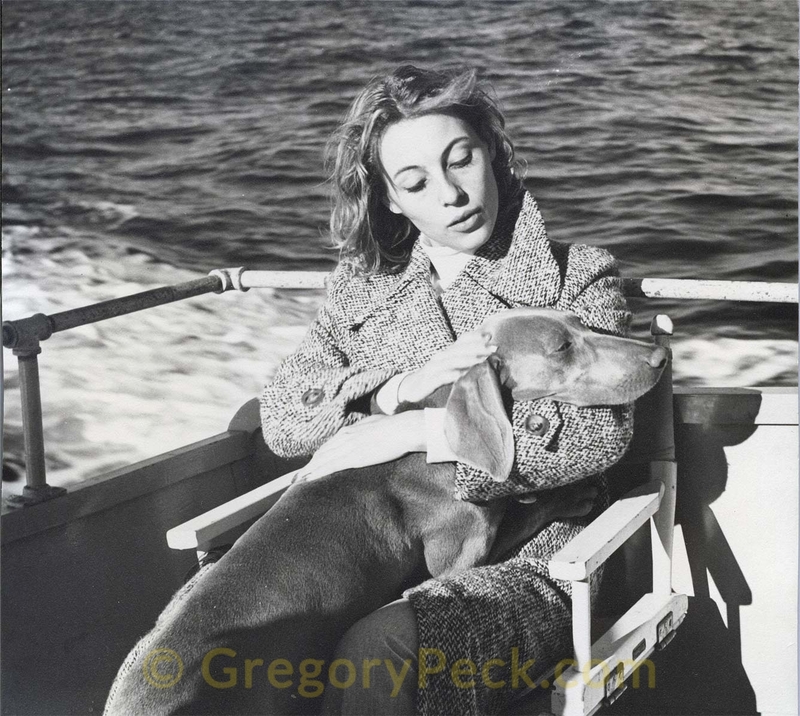 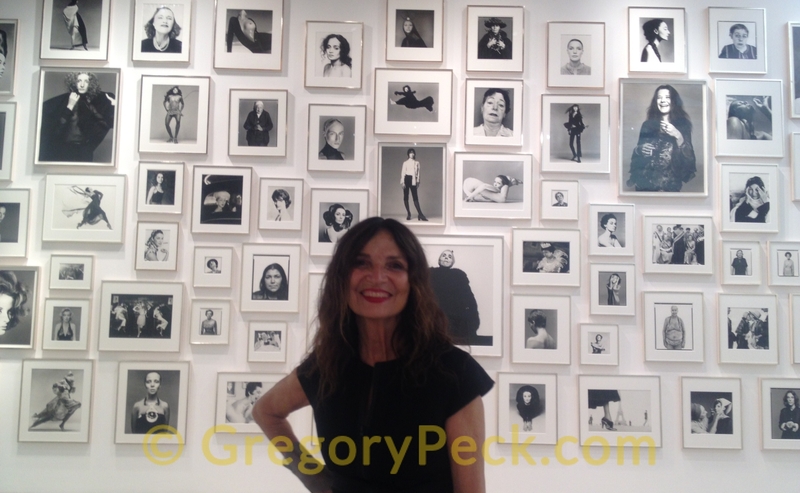 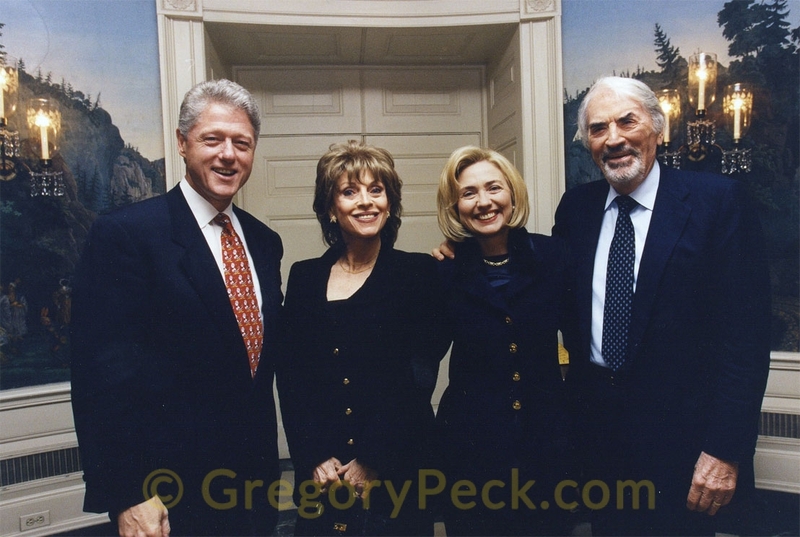 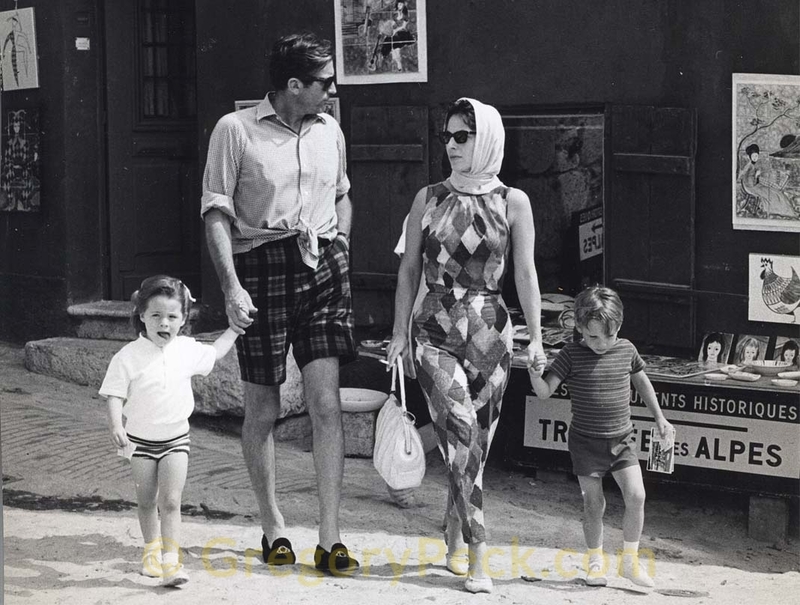 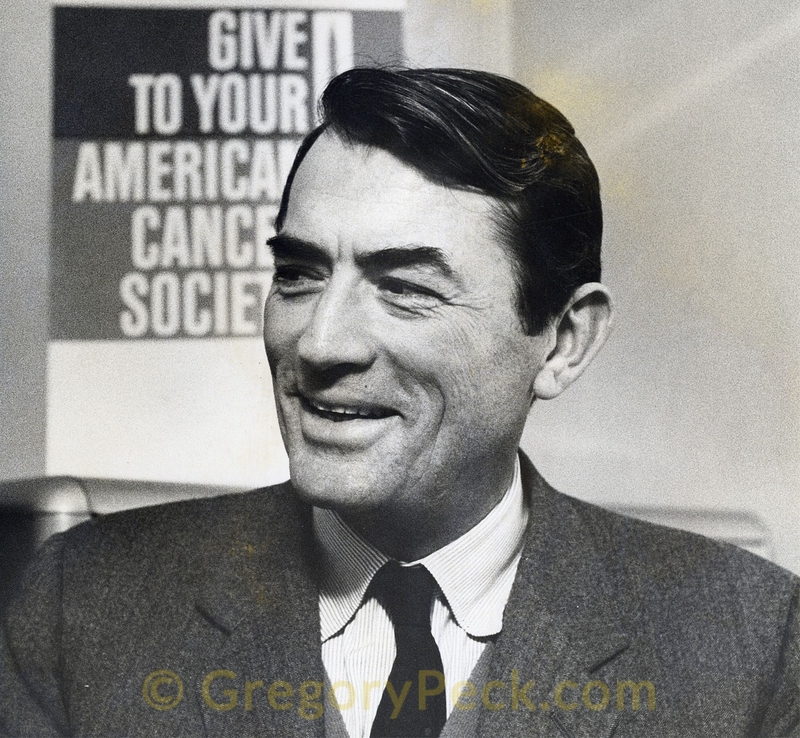 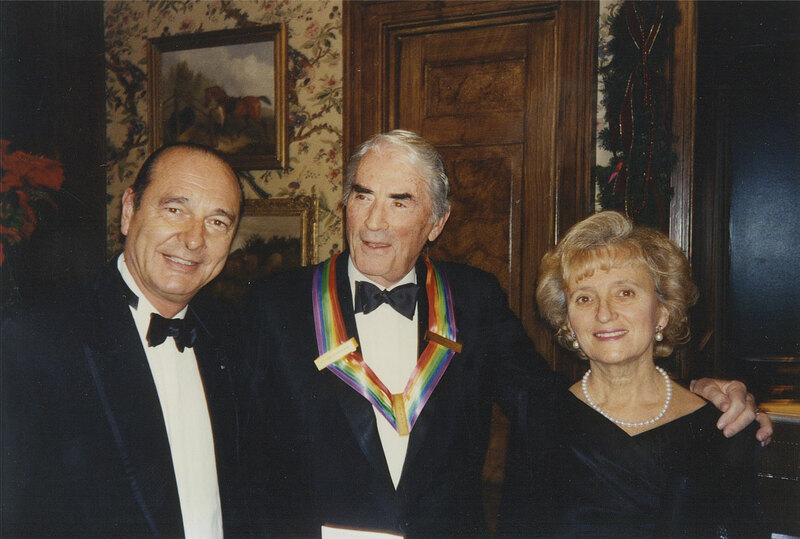 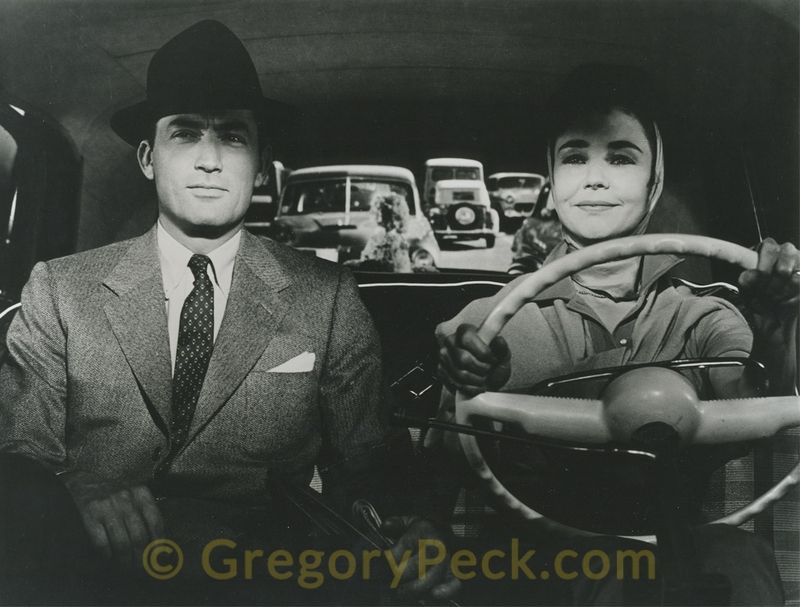 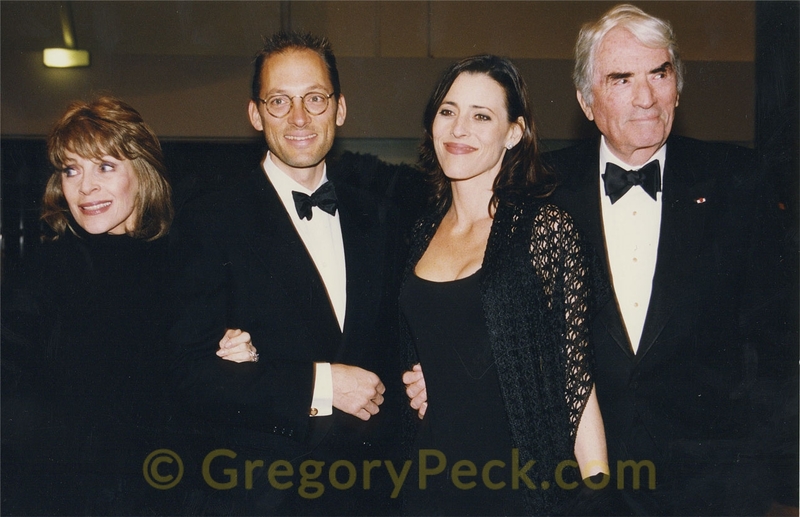 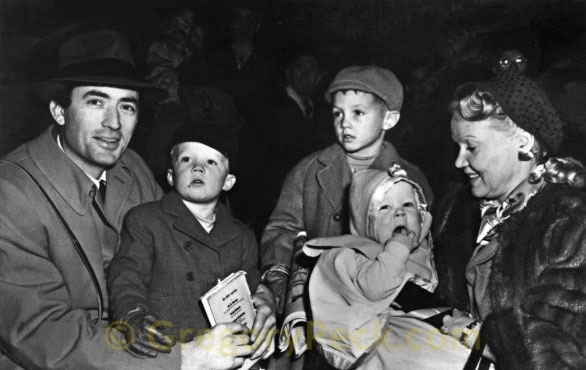 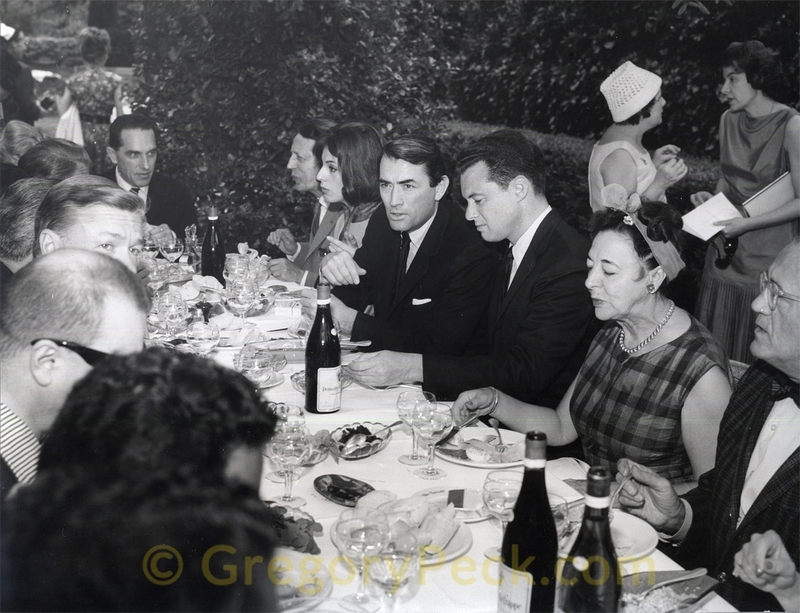 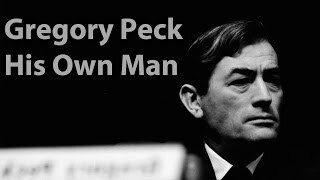 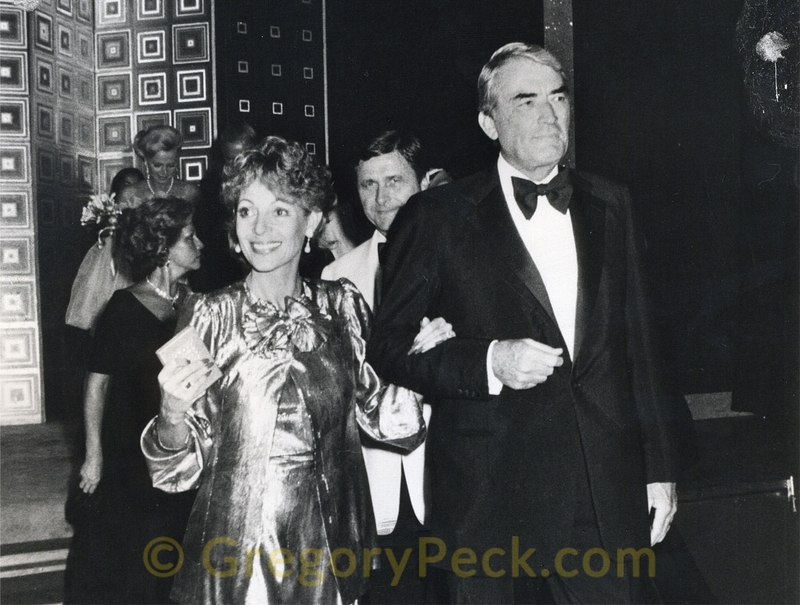 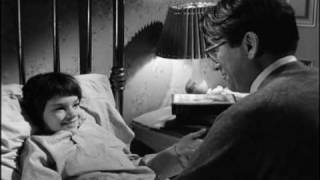 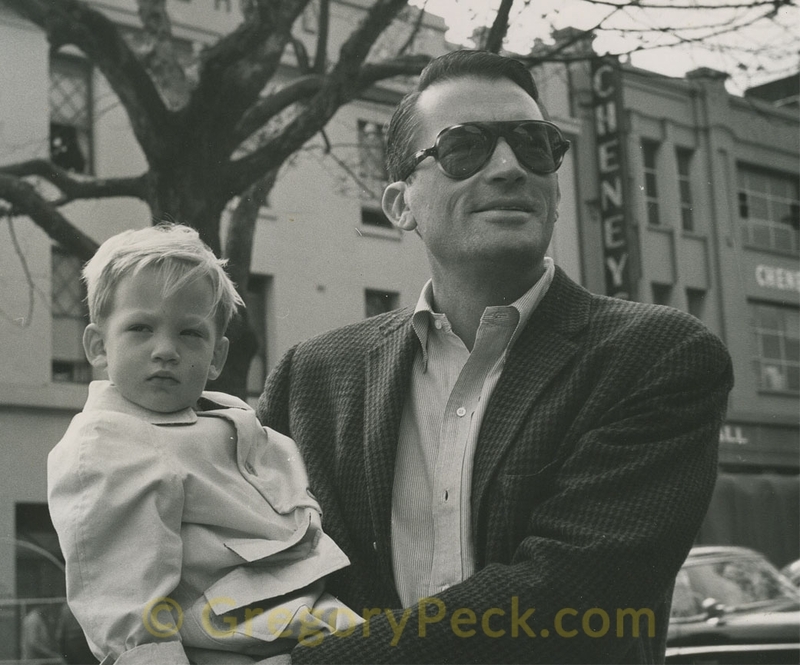 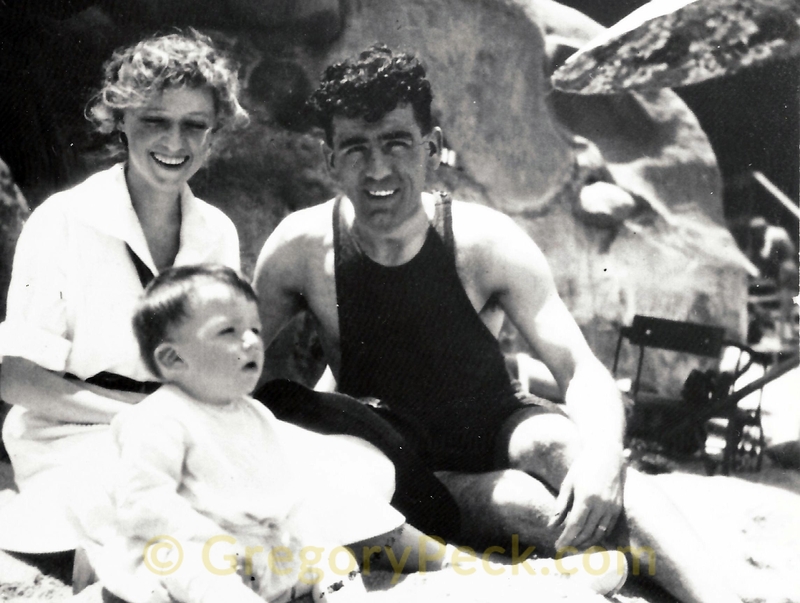 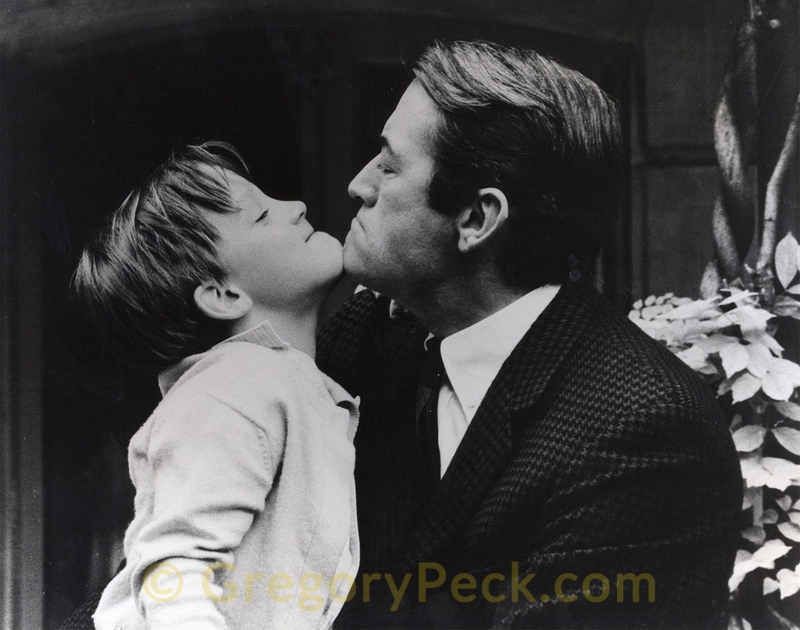 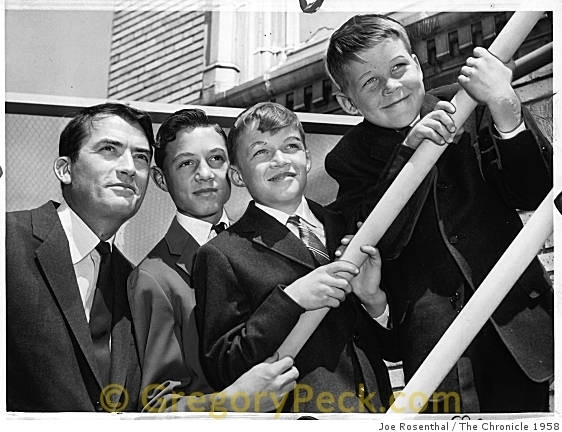 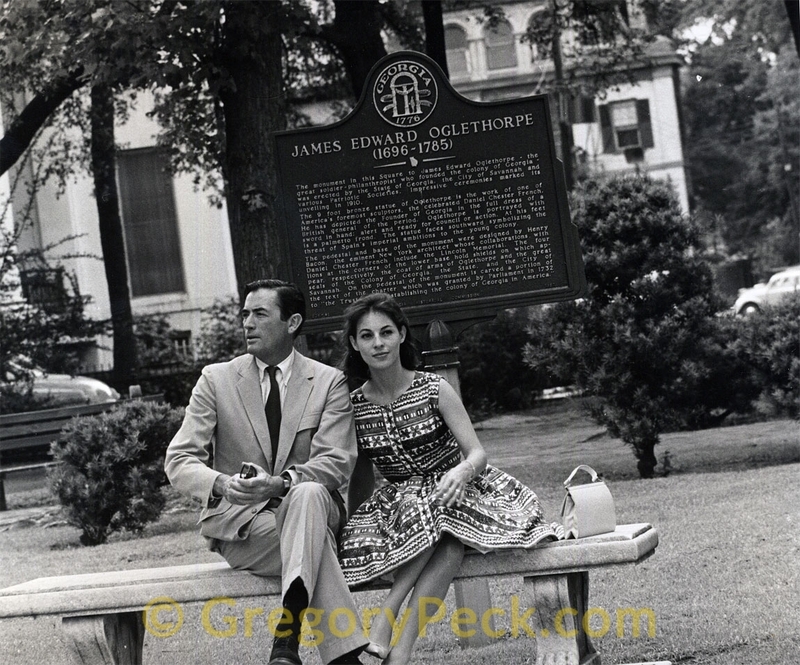 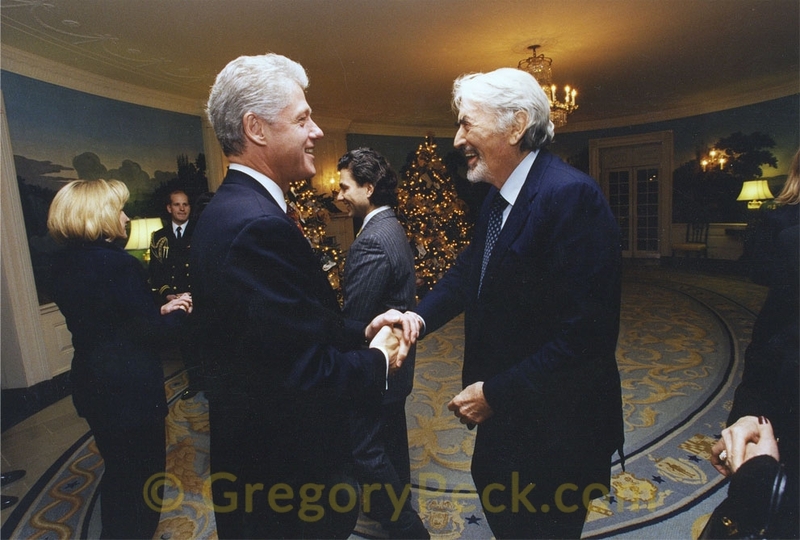 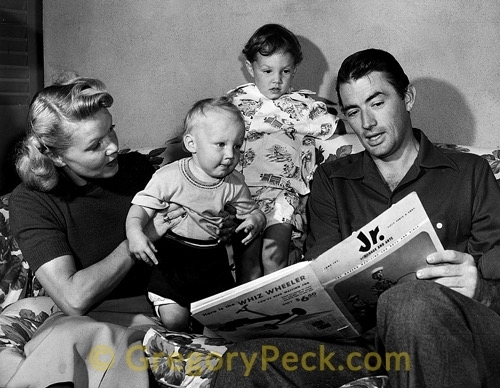 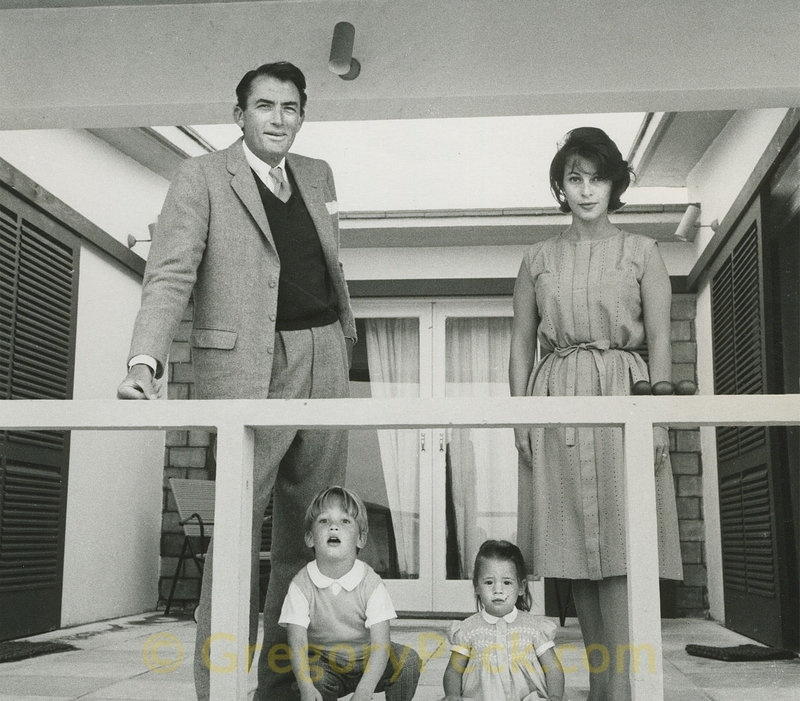 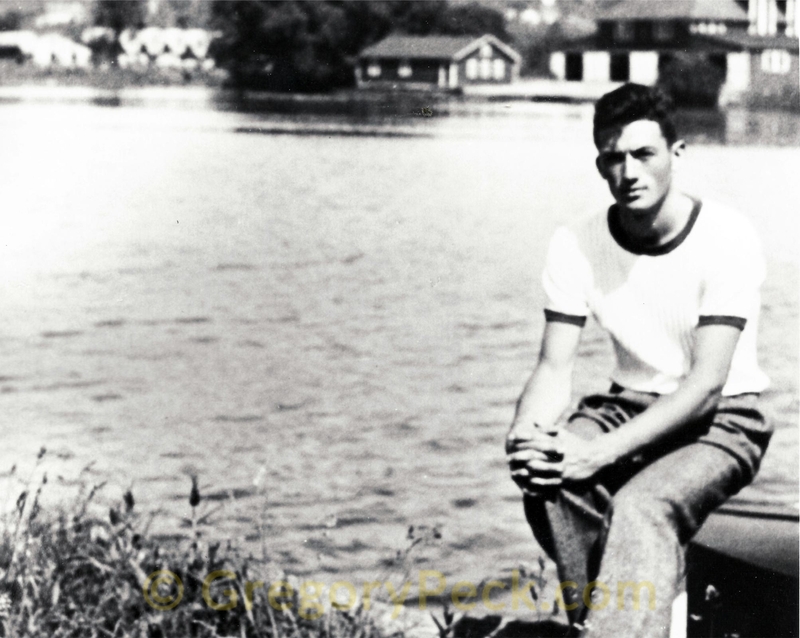 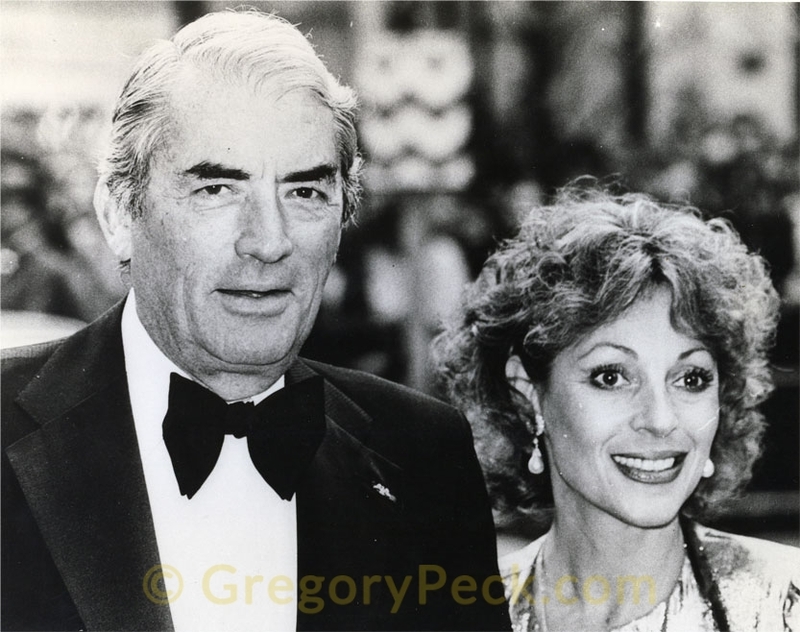 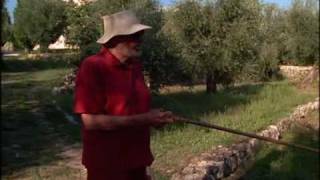 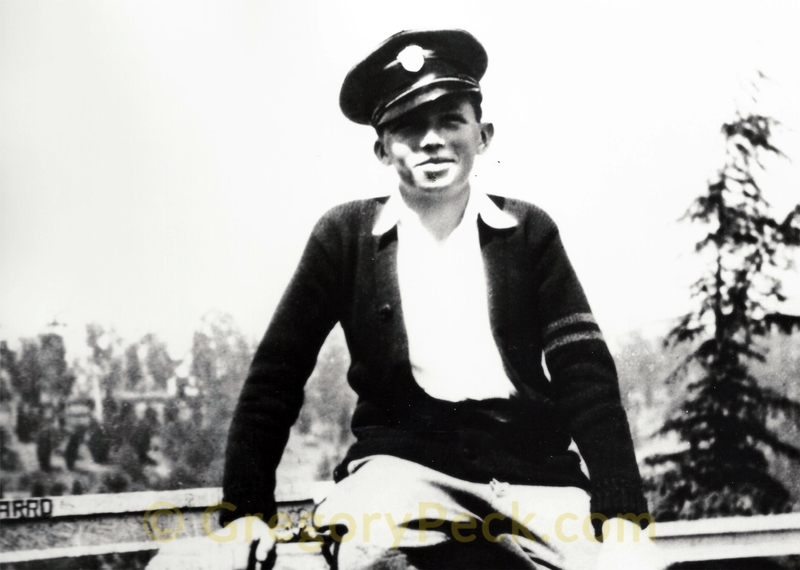 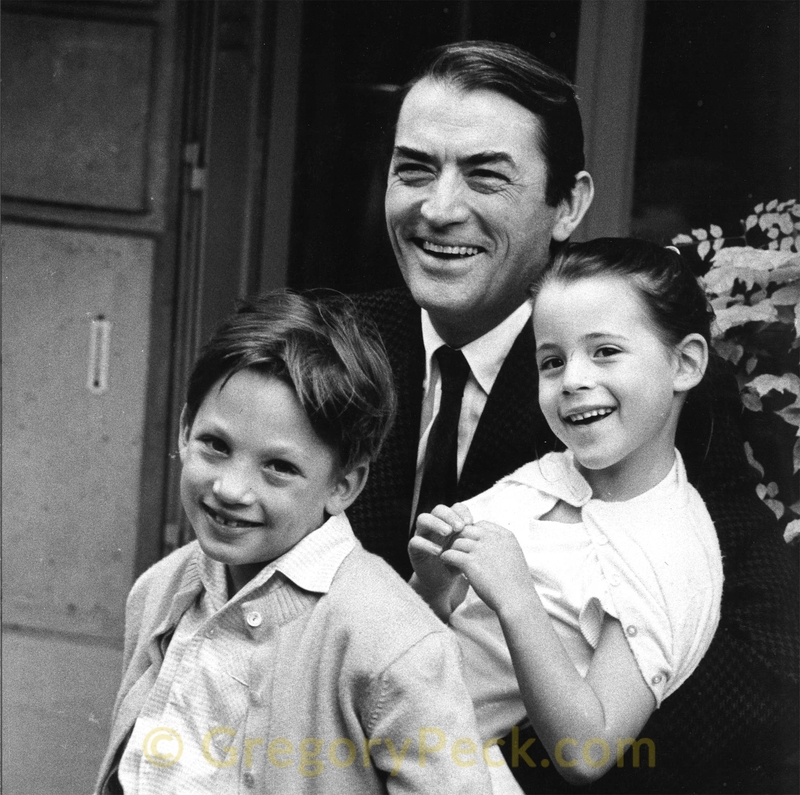 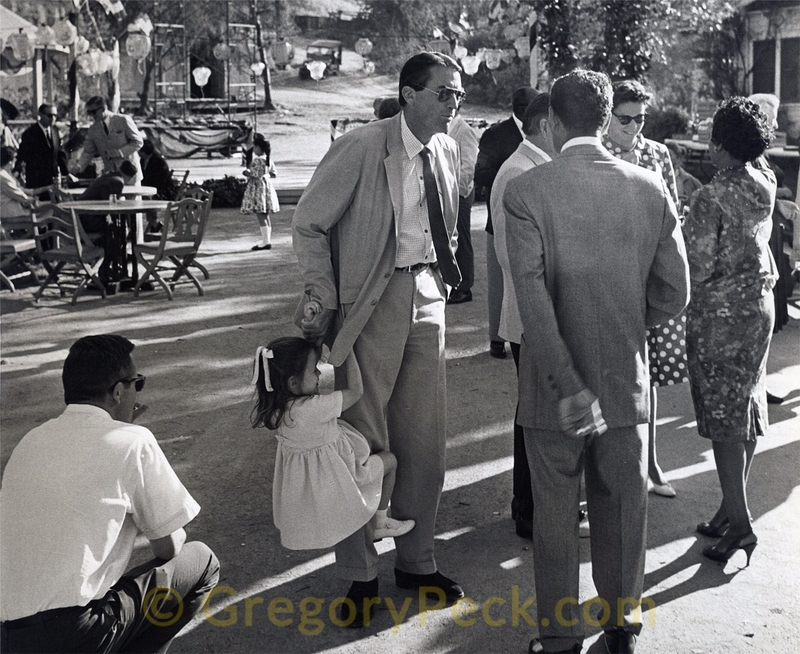 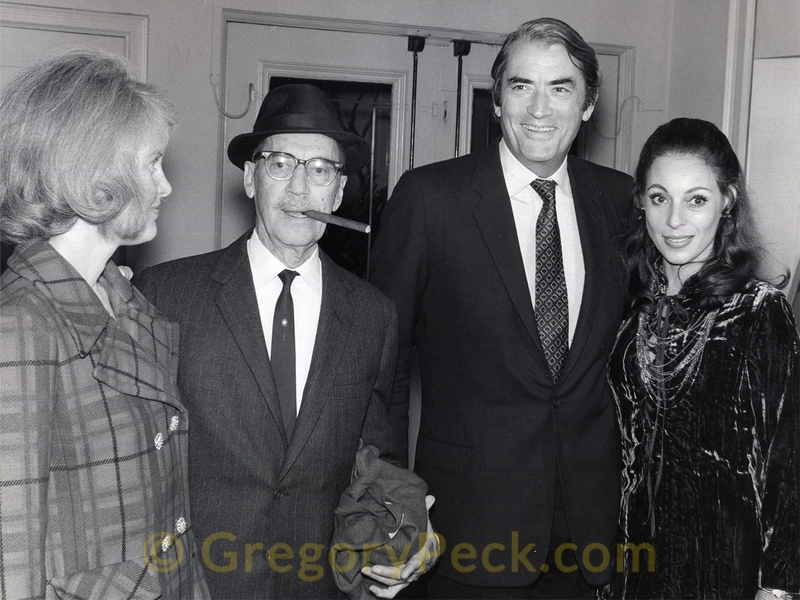 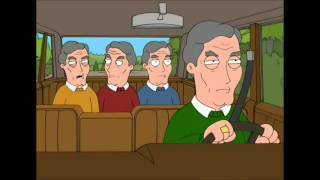 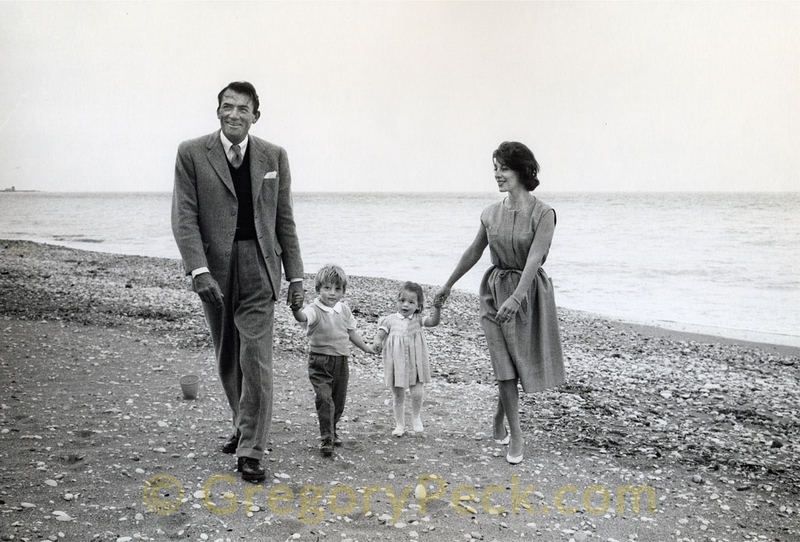 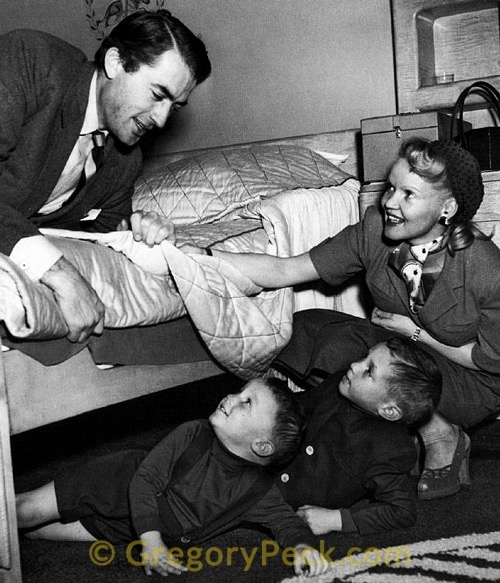 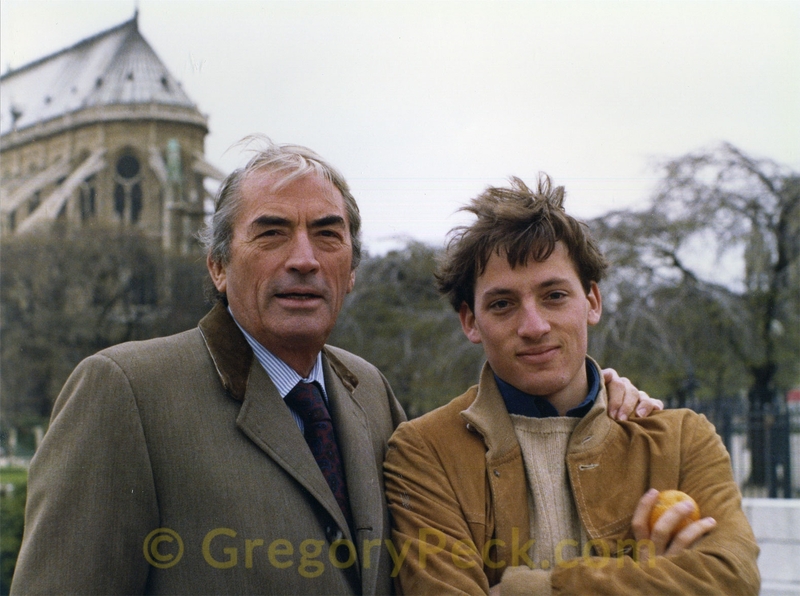 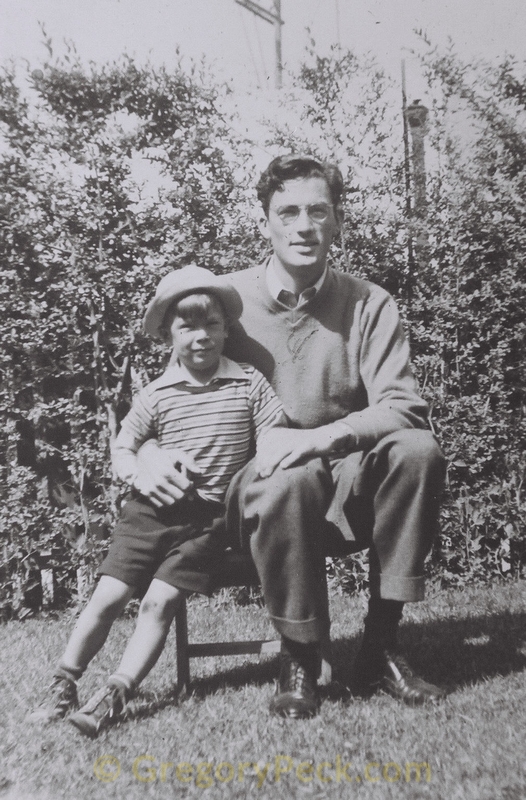 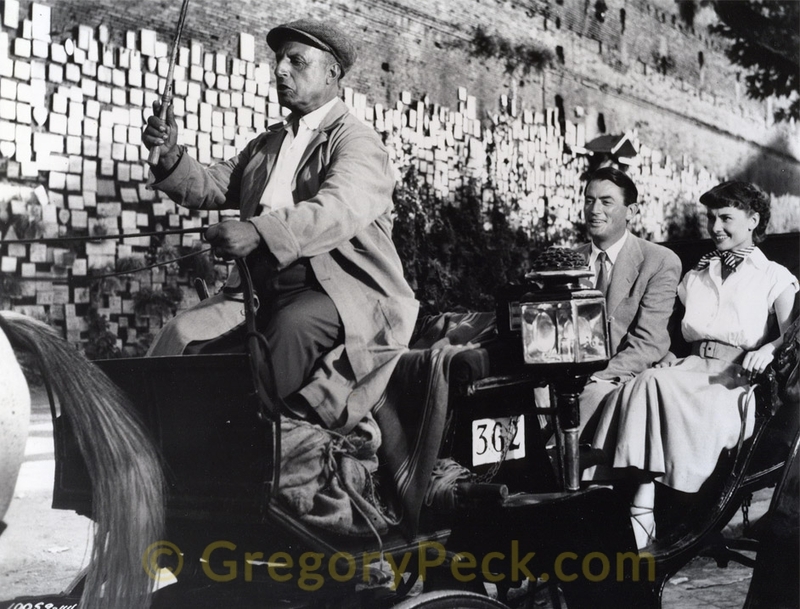 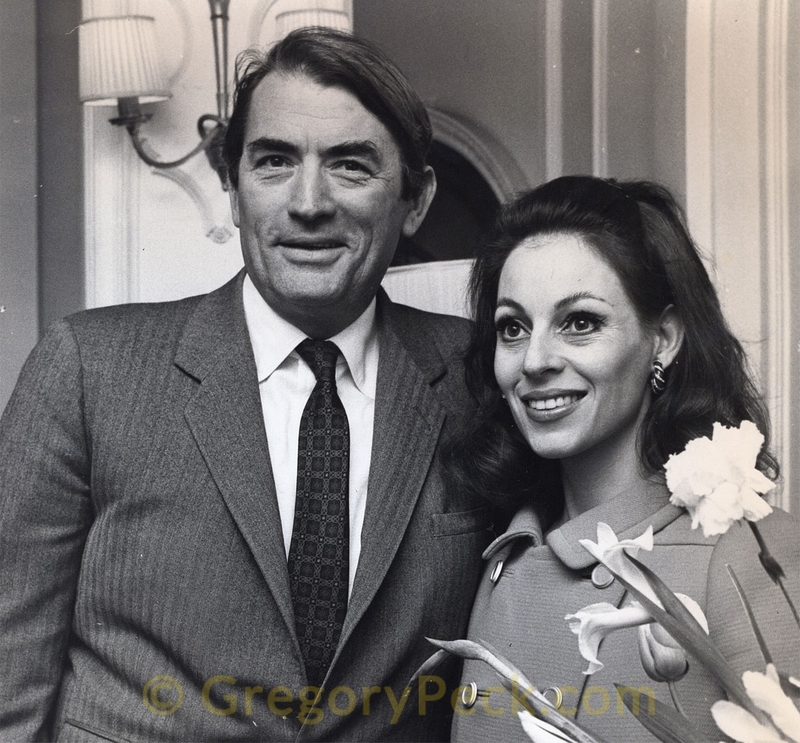 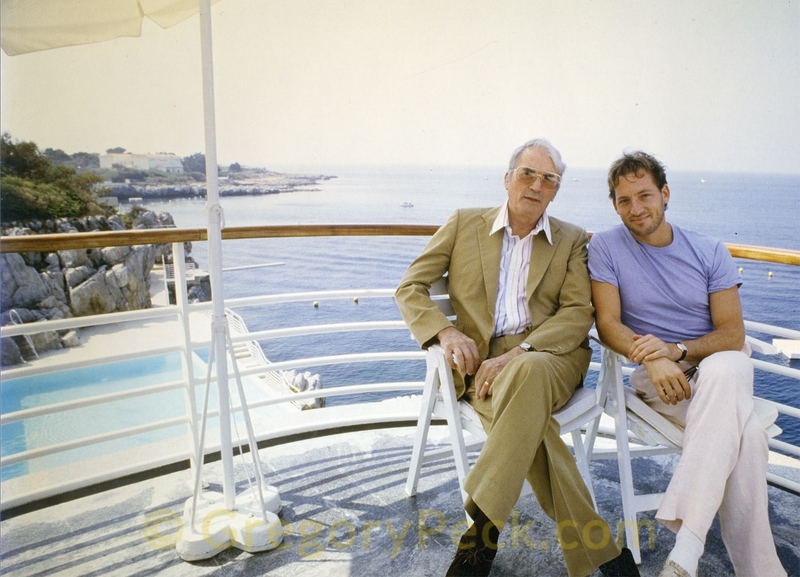 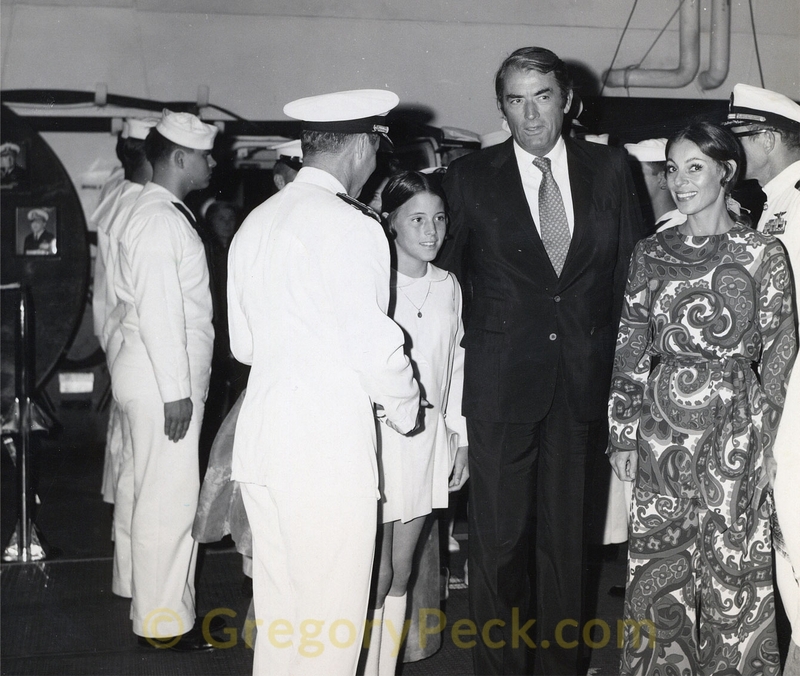 Documentary on the public and private life of Gregory Peck.